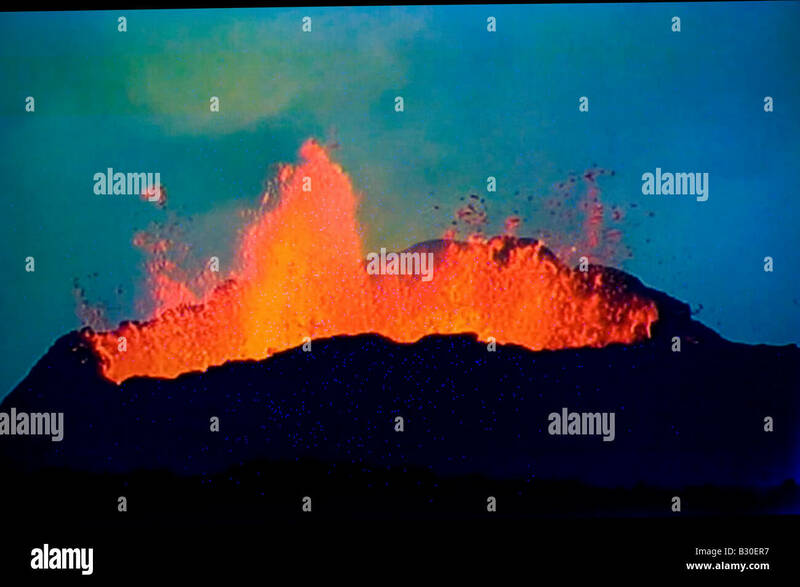 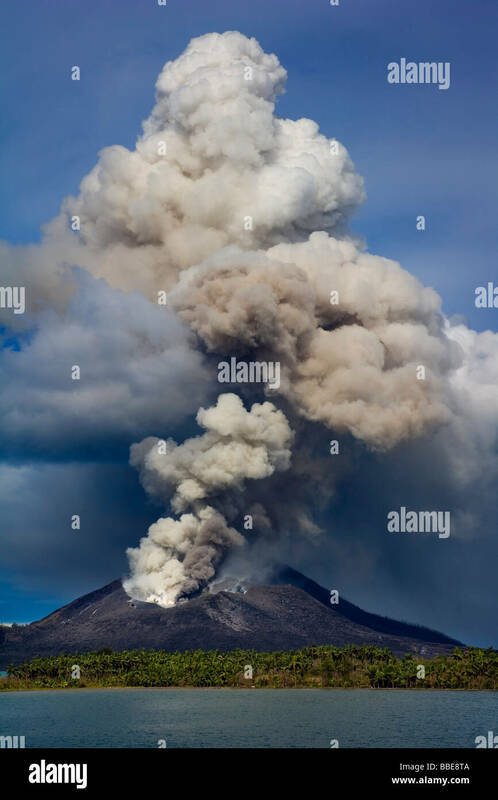 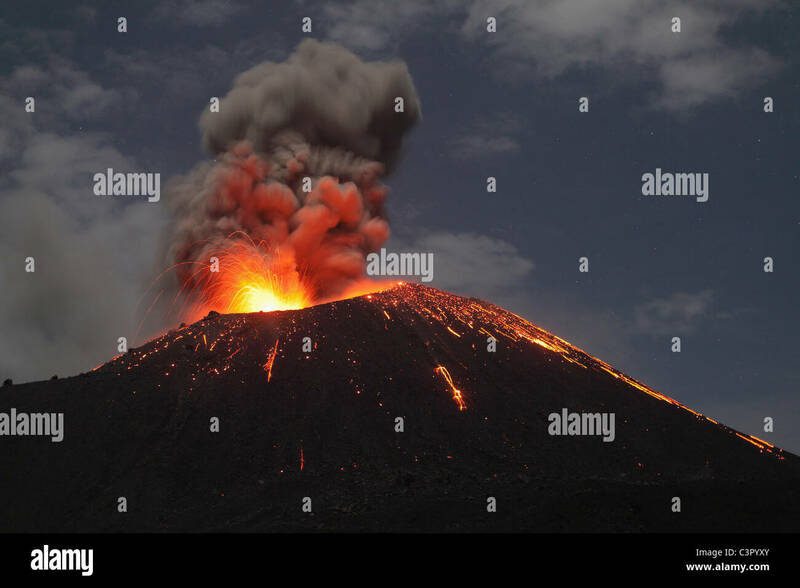 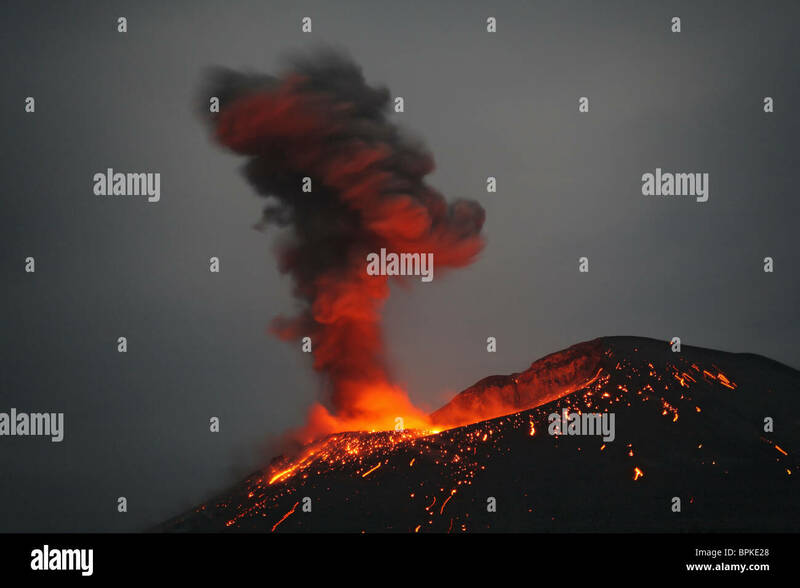 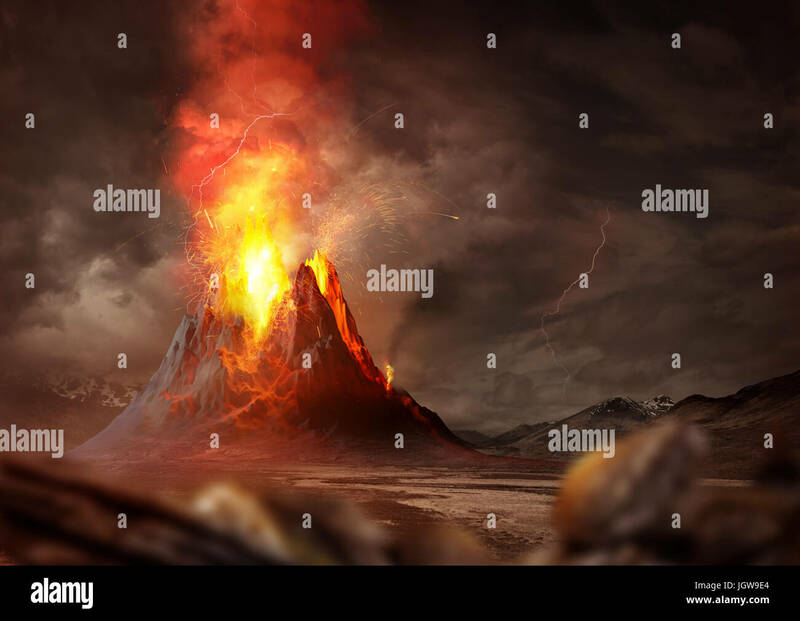 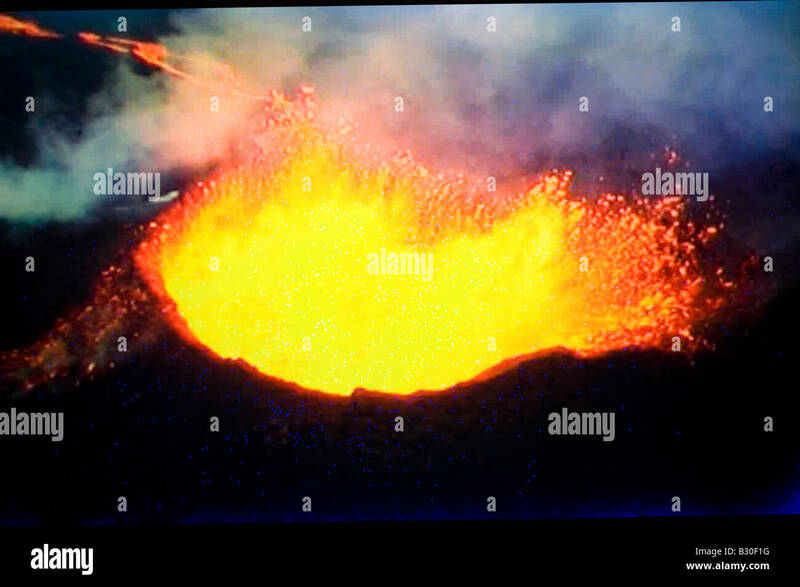 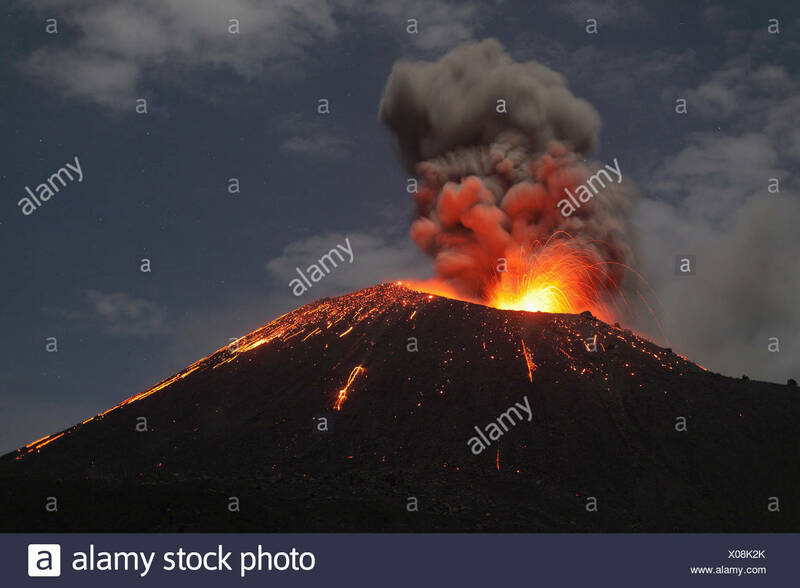 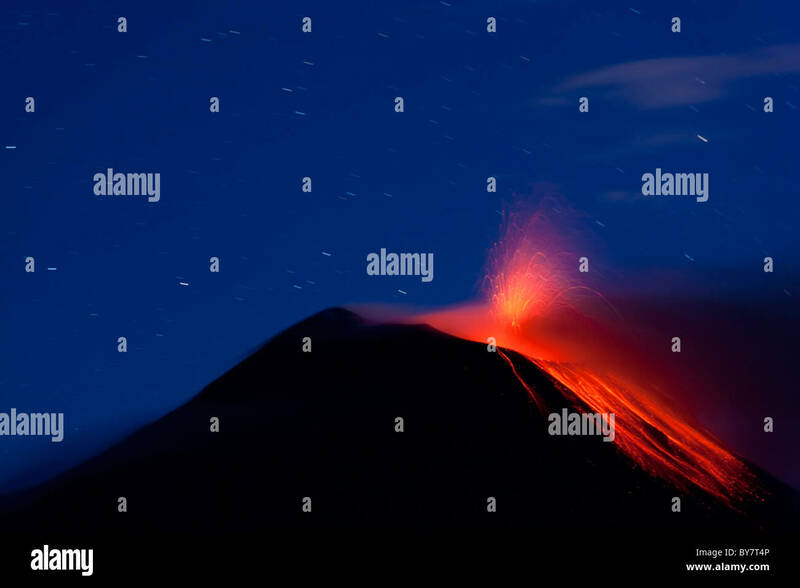 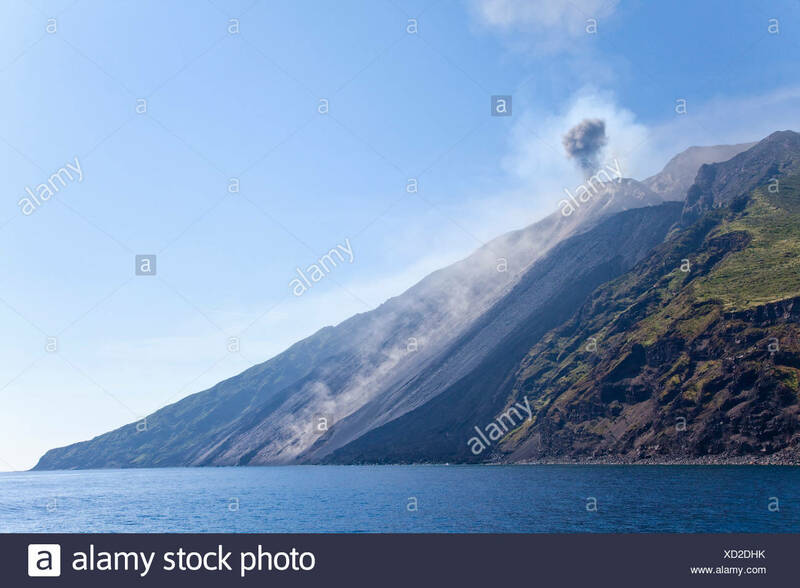 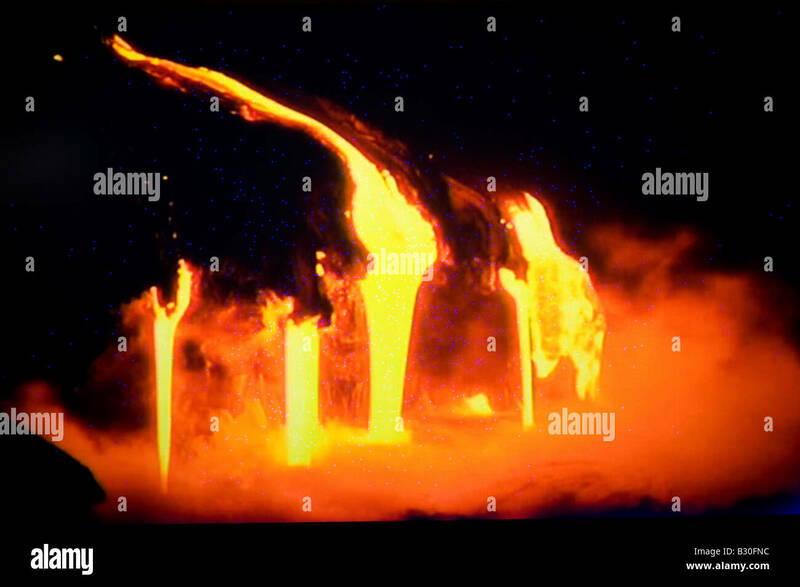 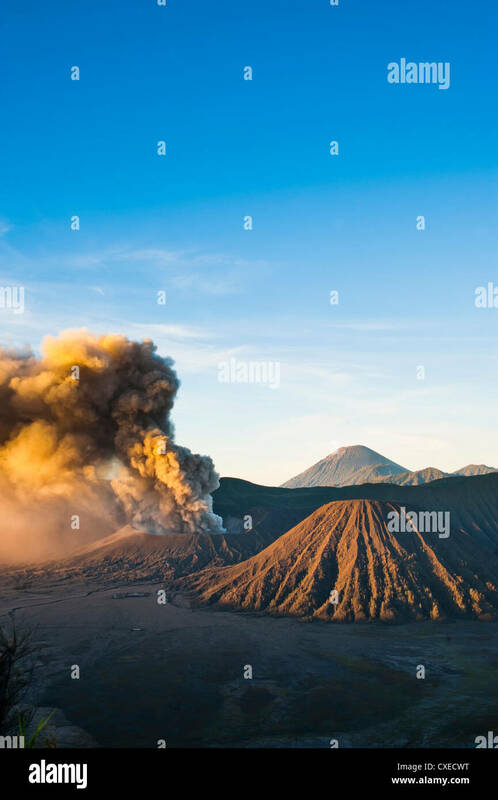 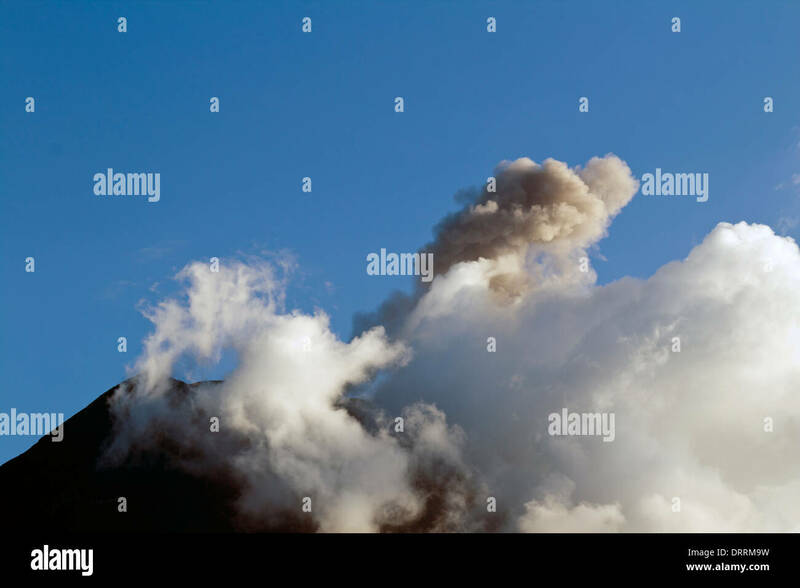 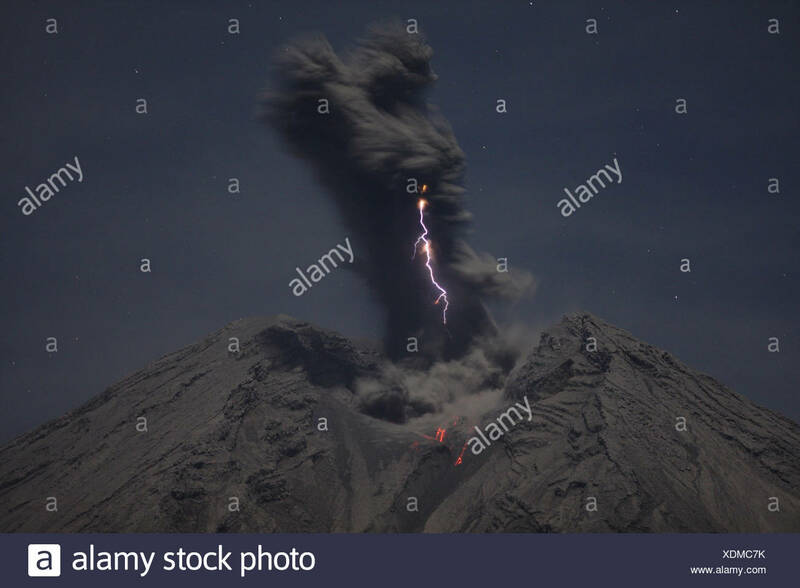 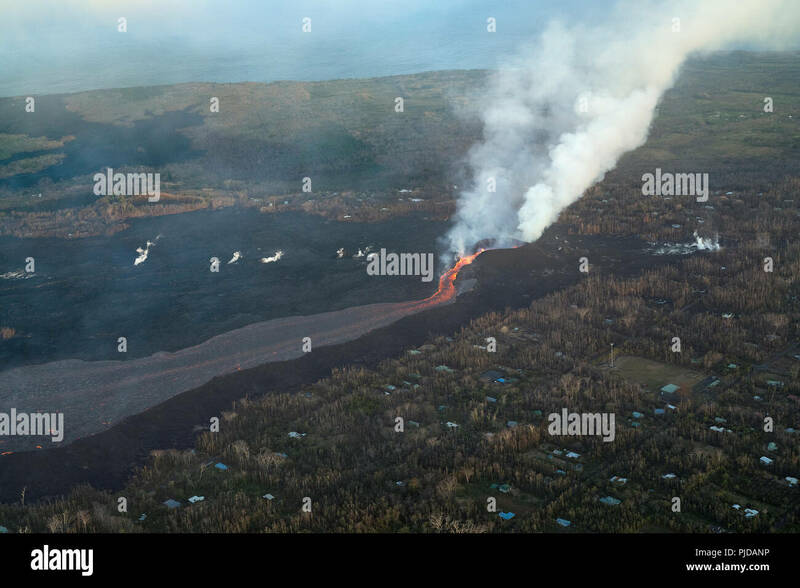 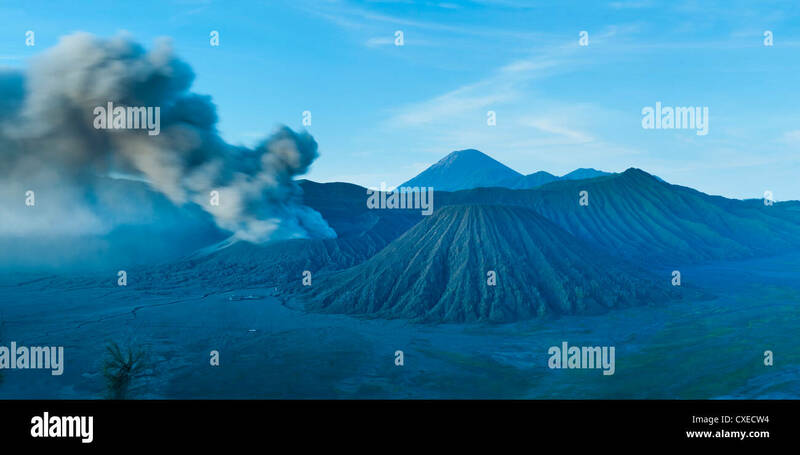 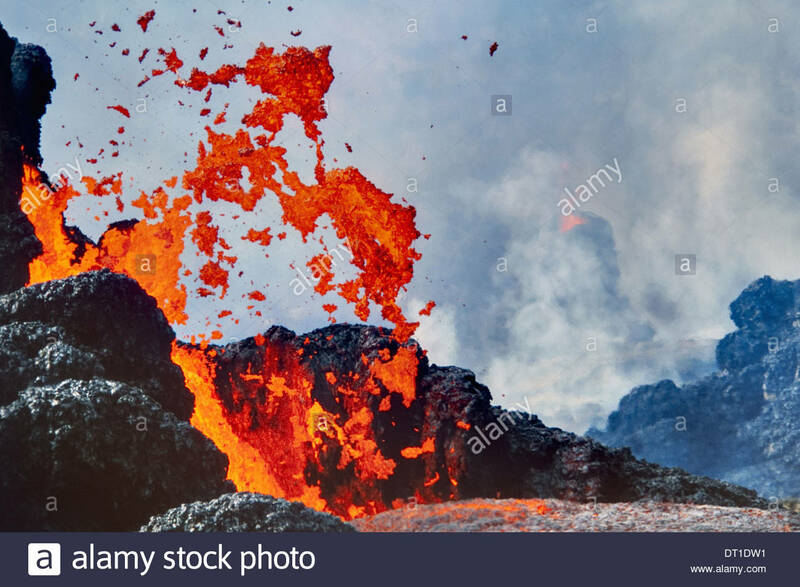 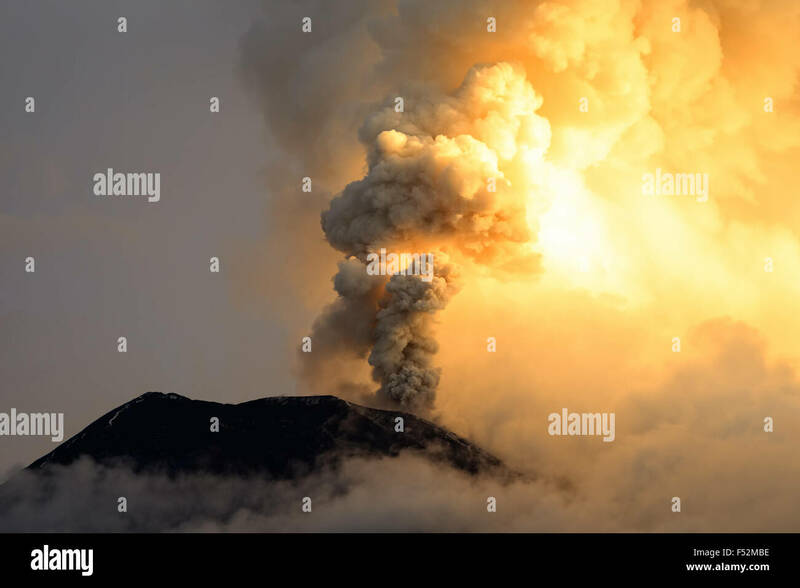 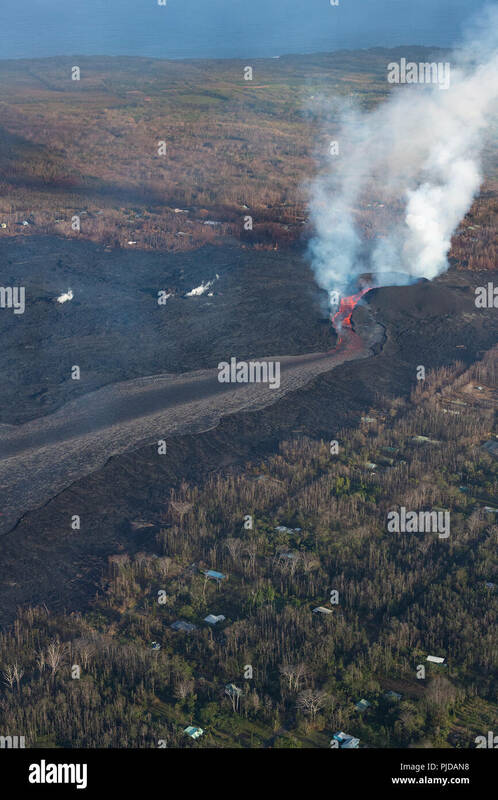 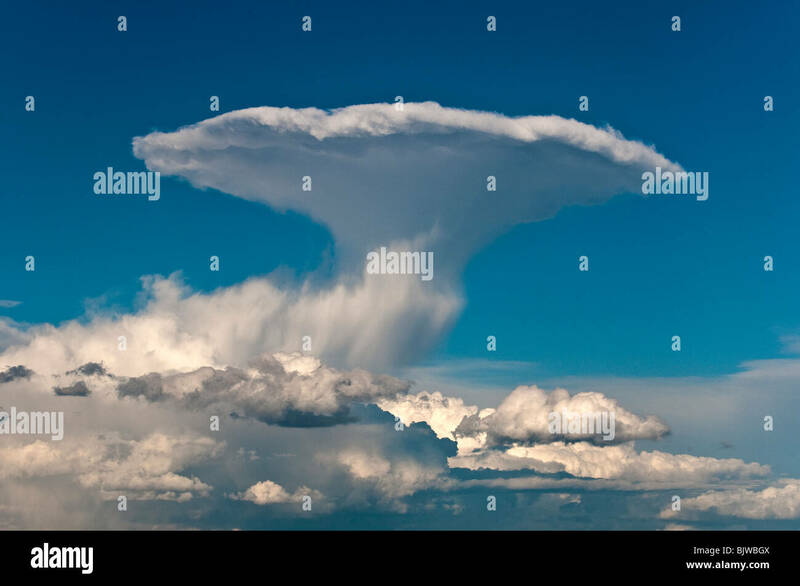 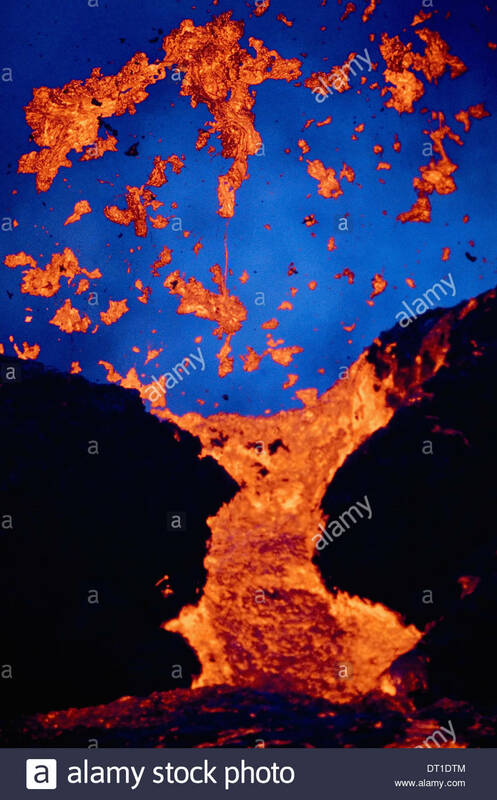 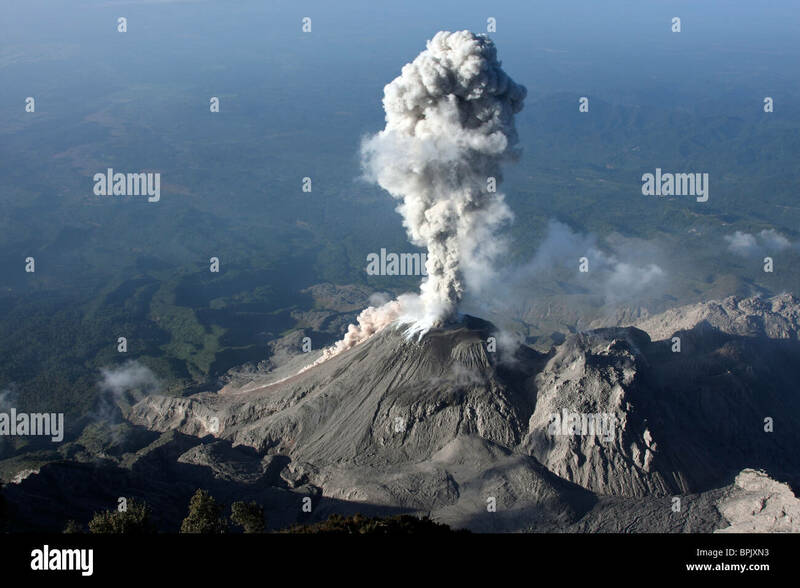 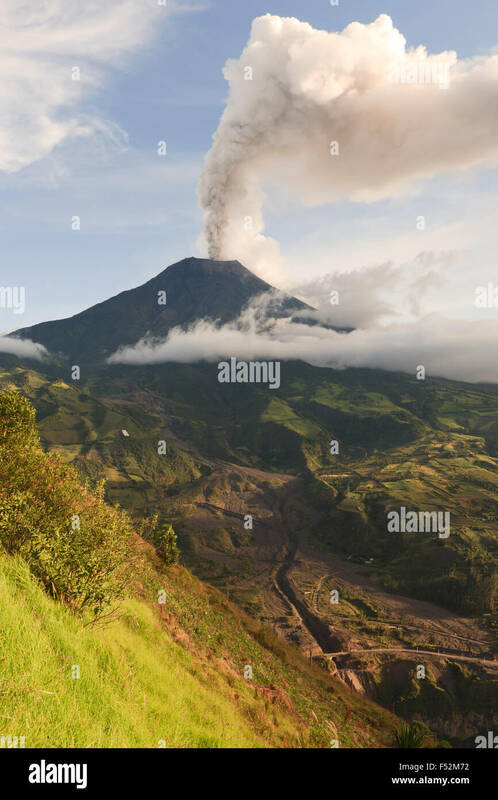 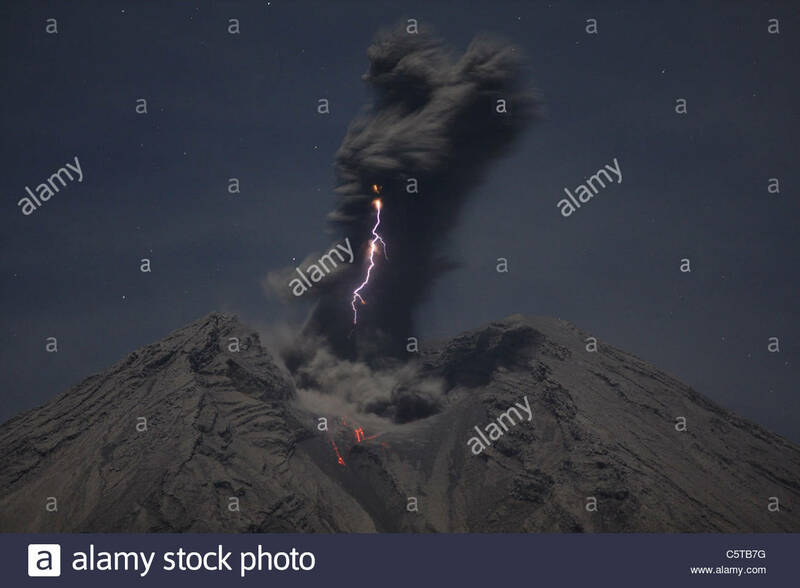 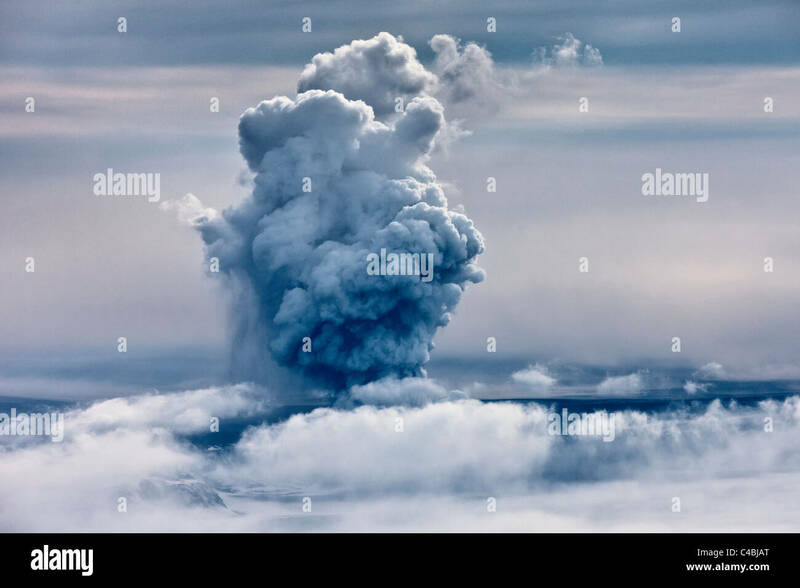 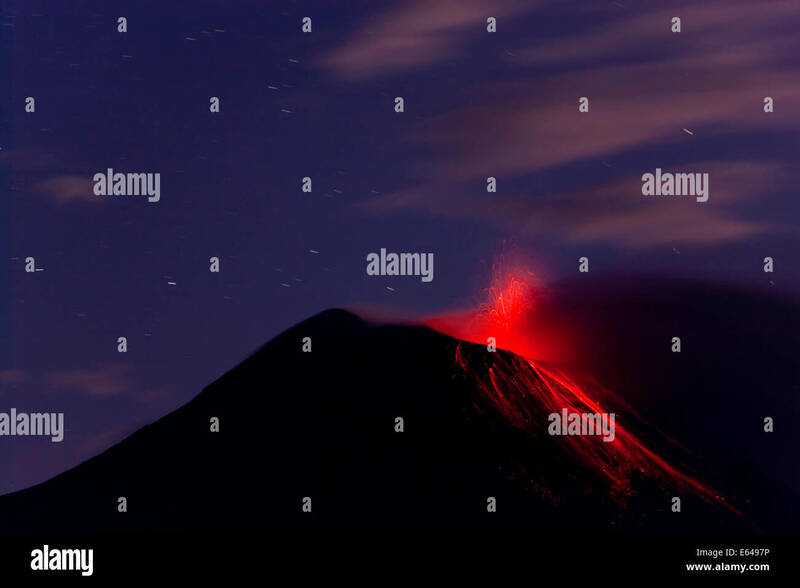 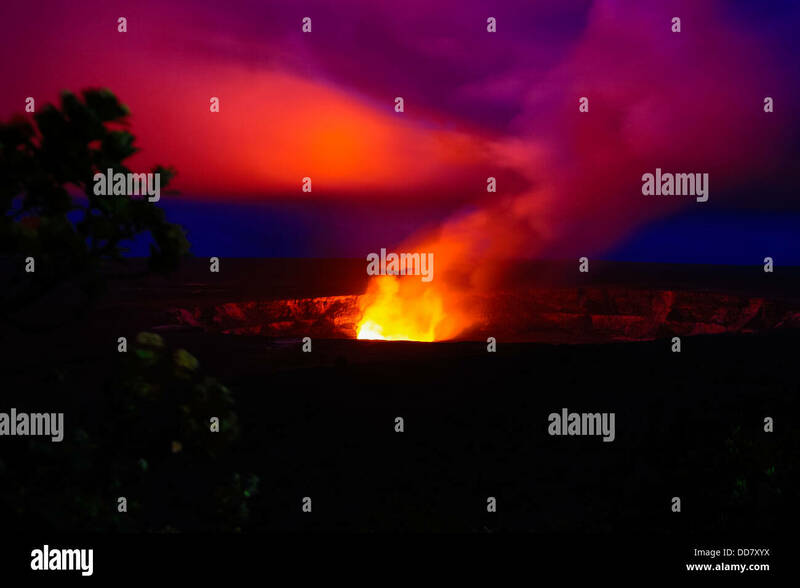 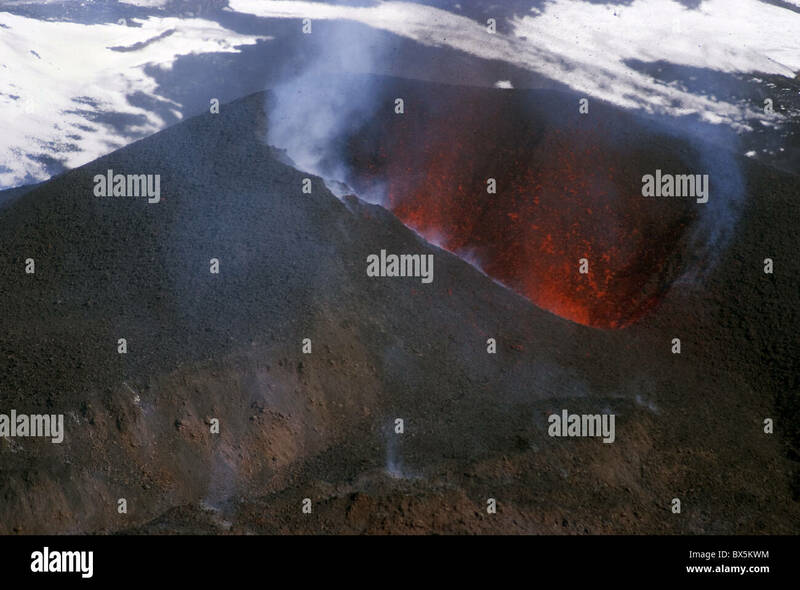 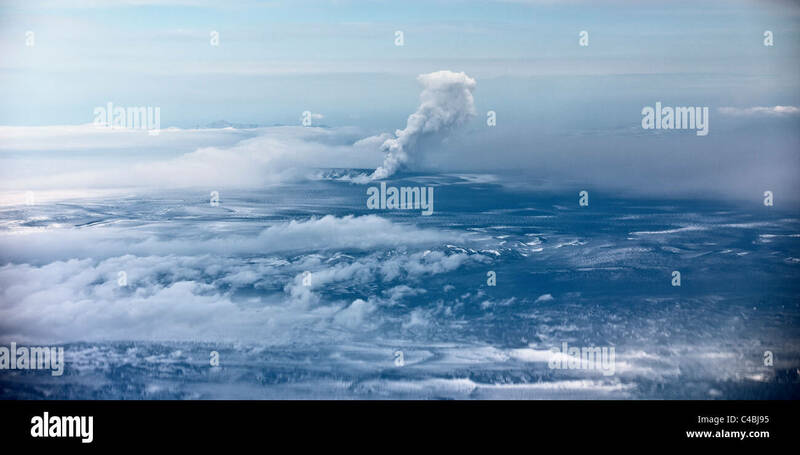 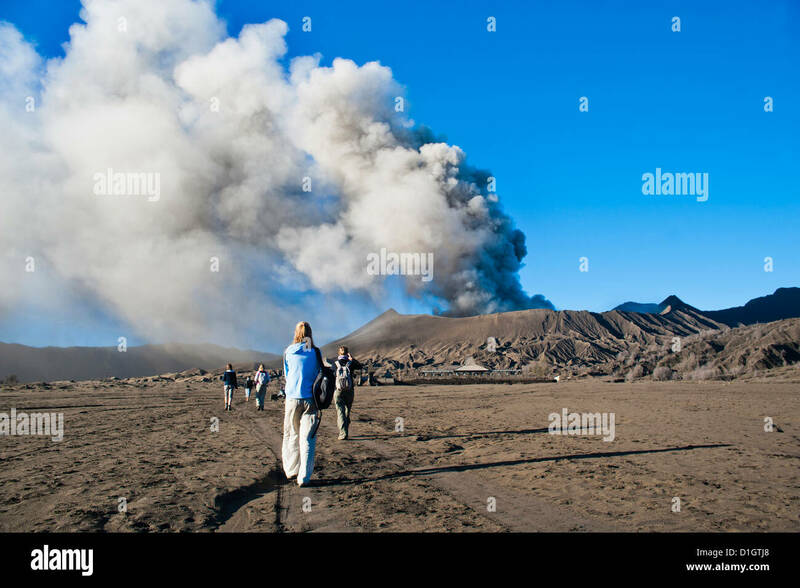 May 22, 2008 - Krakatau eruption, Sunda Strait, Indonesia. 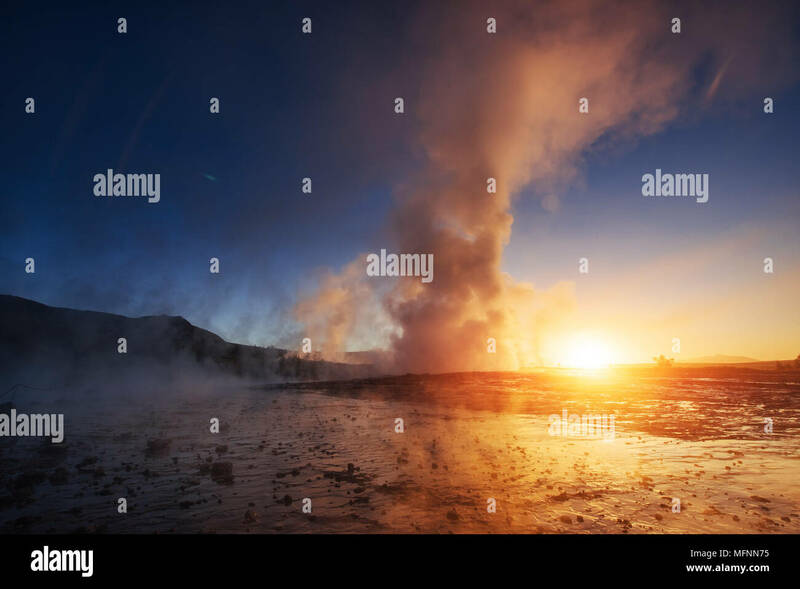 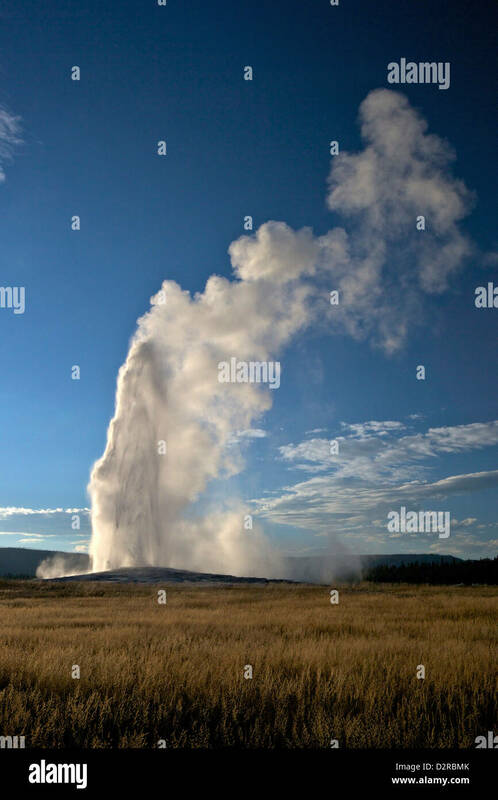 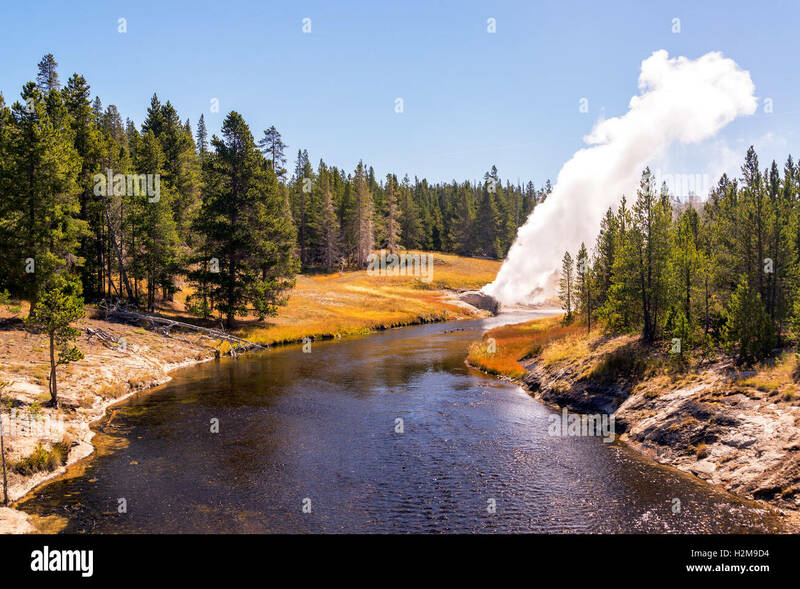 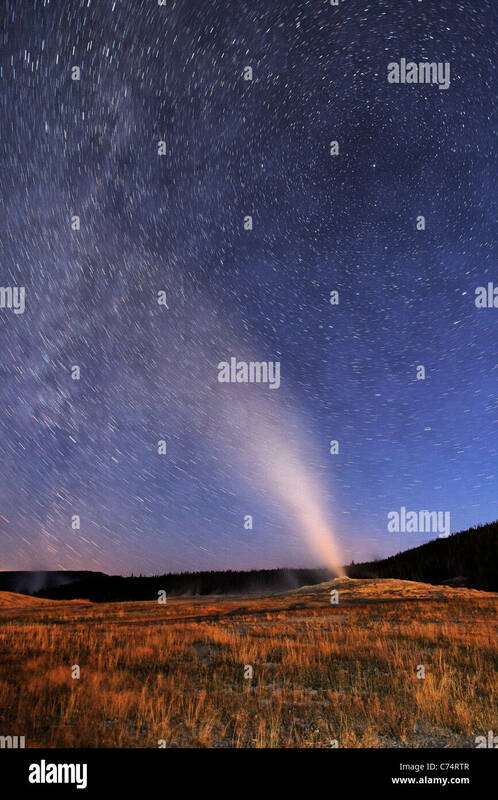 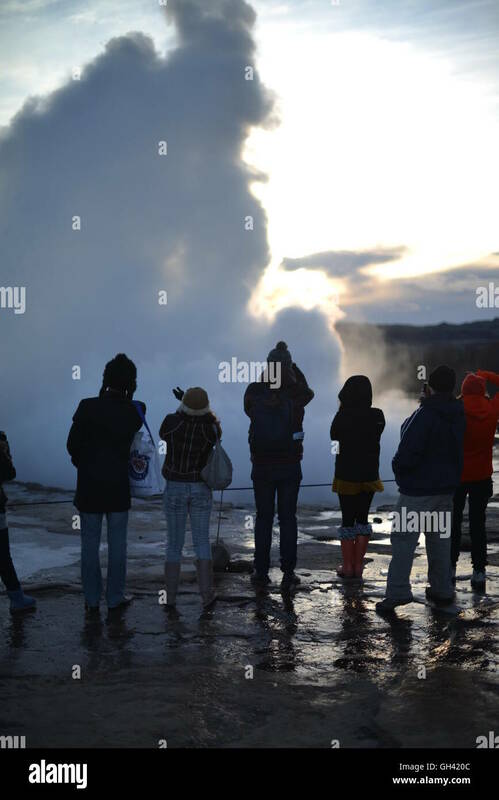 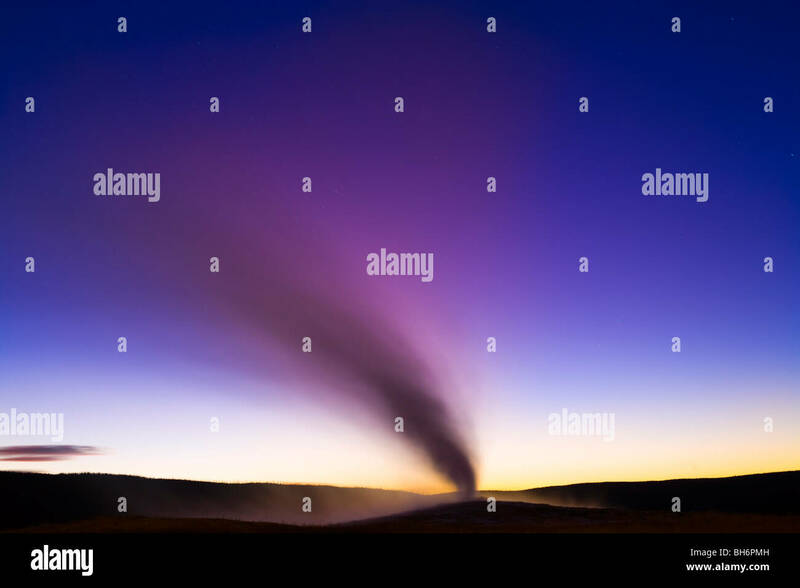 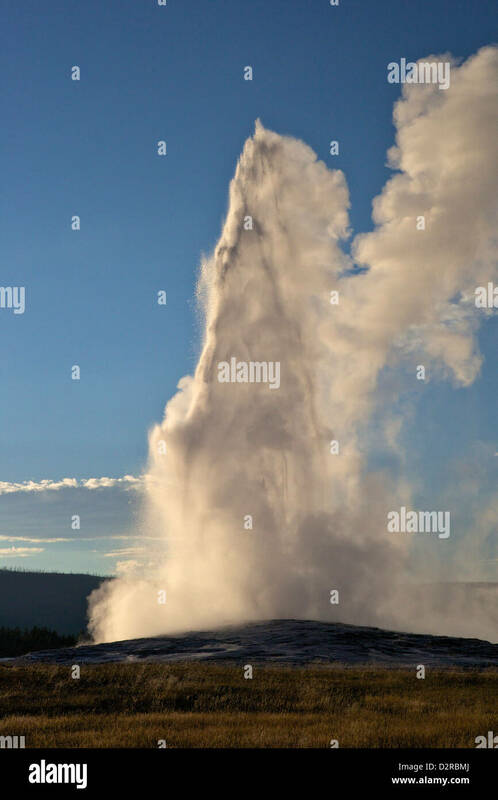 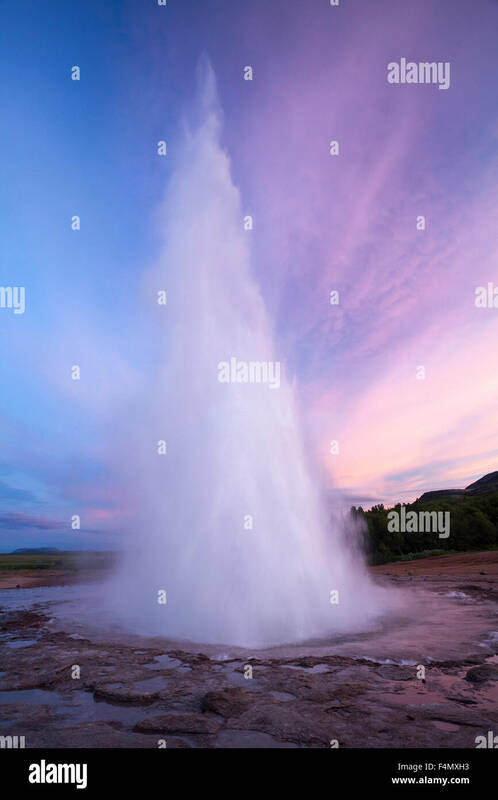 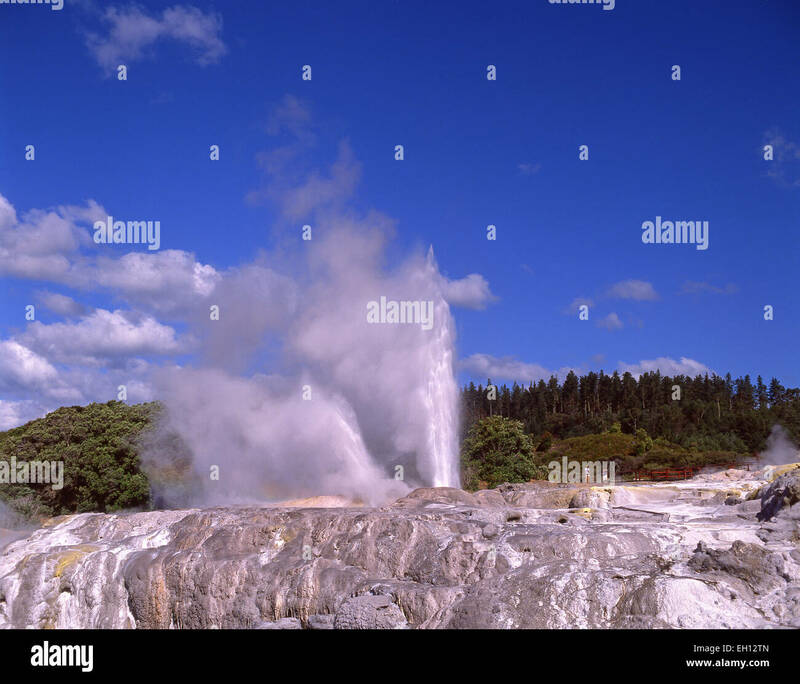 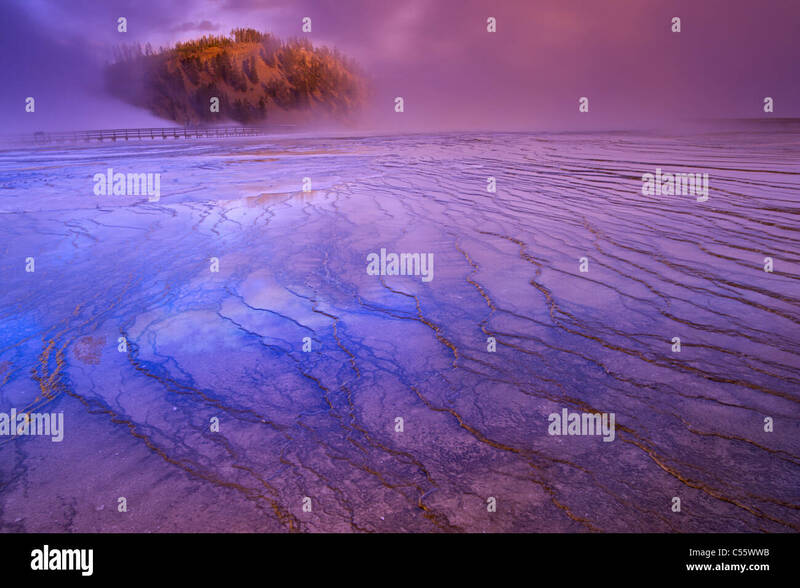 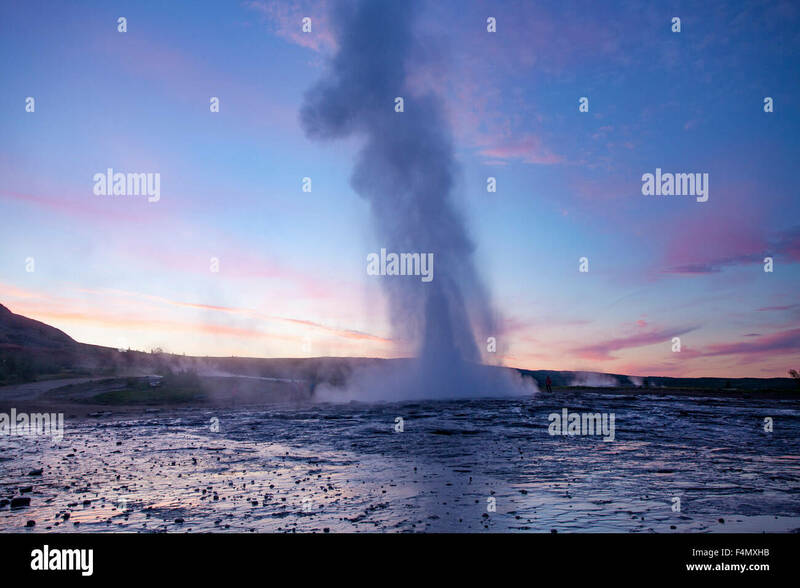 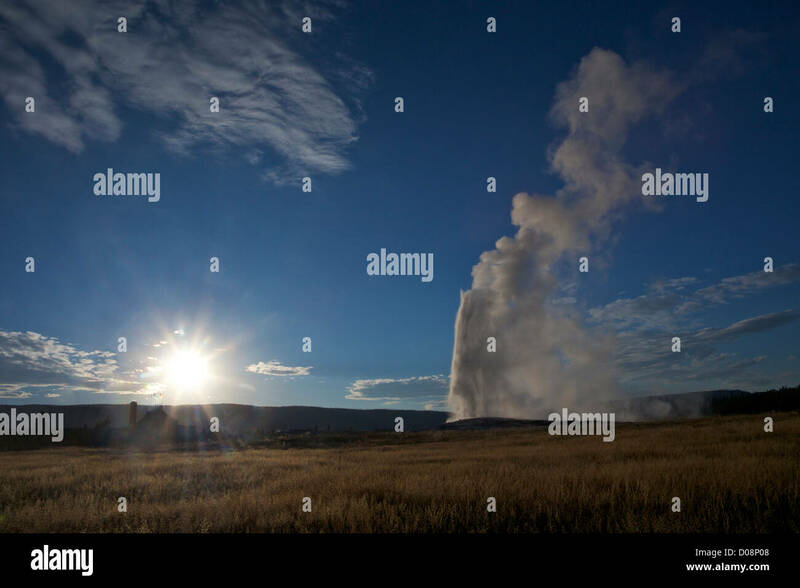 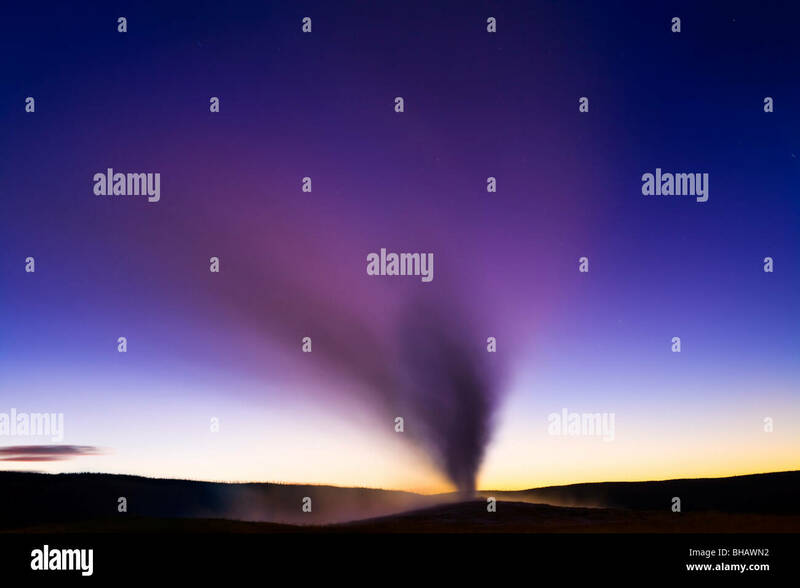 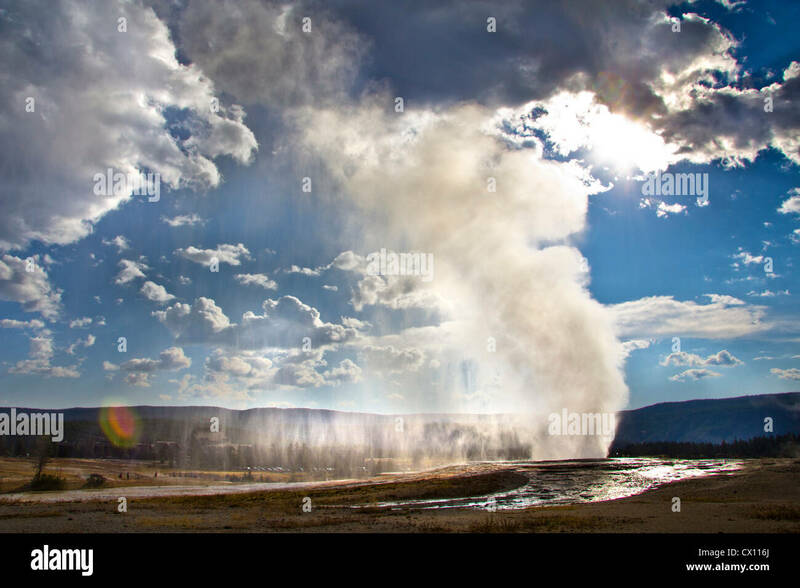 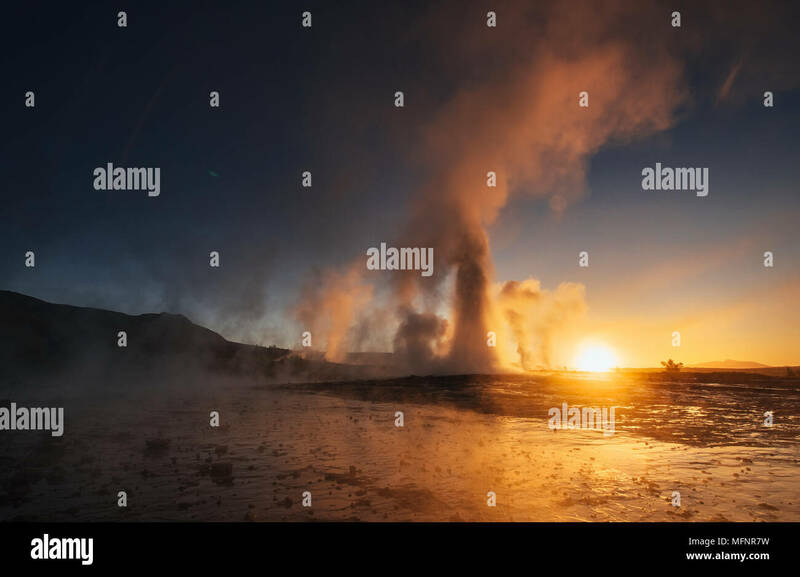 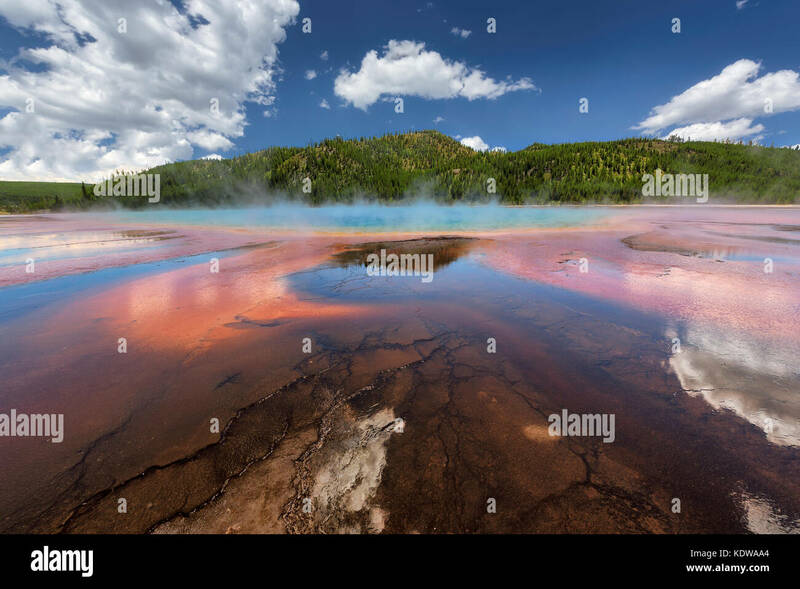 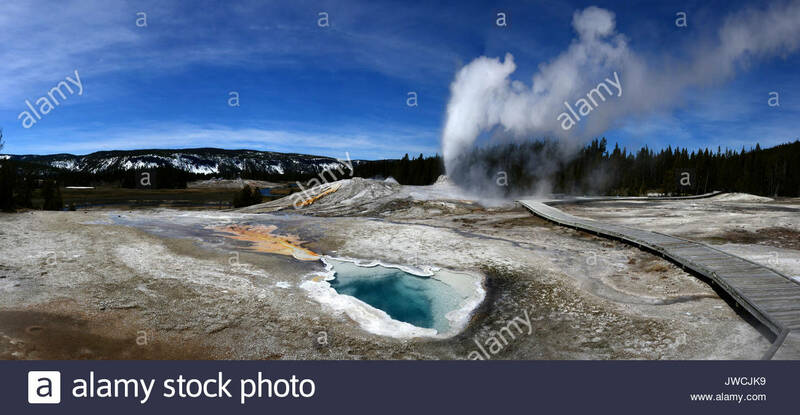 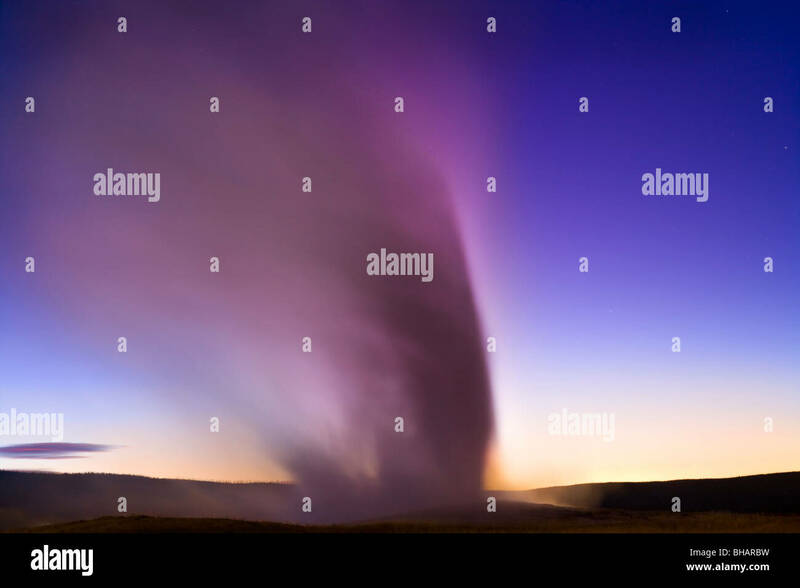 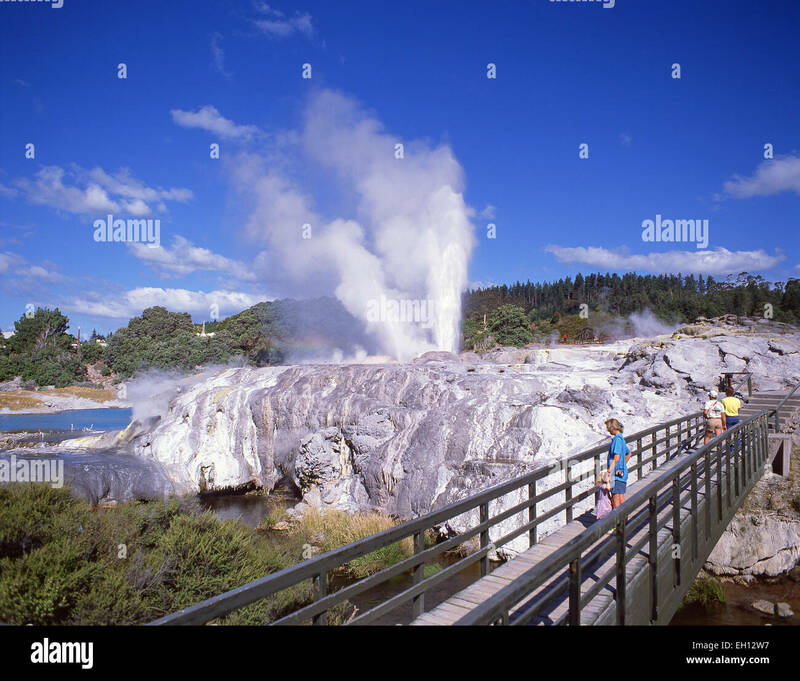 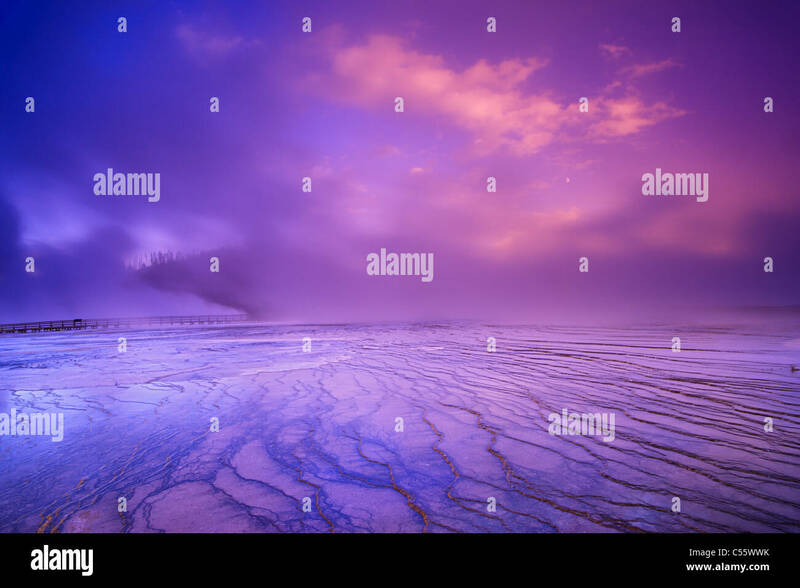 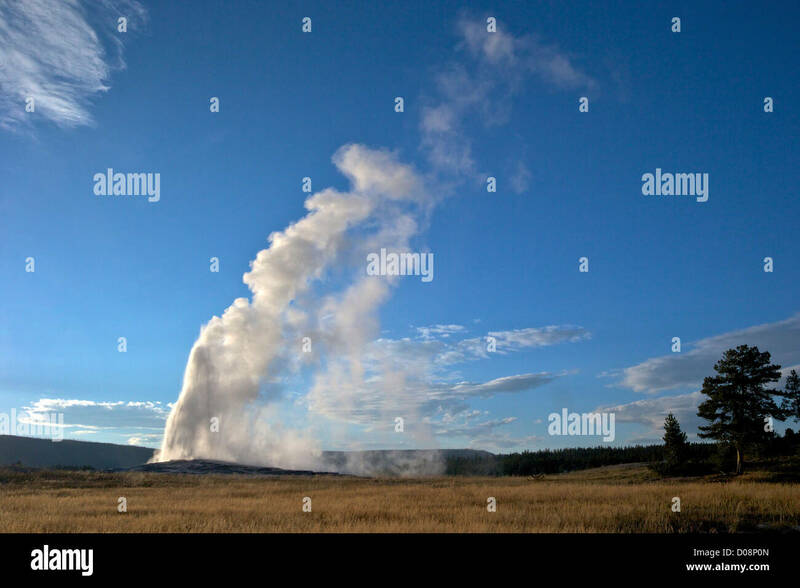 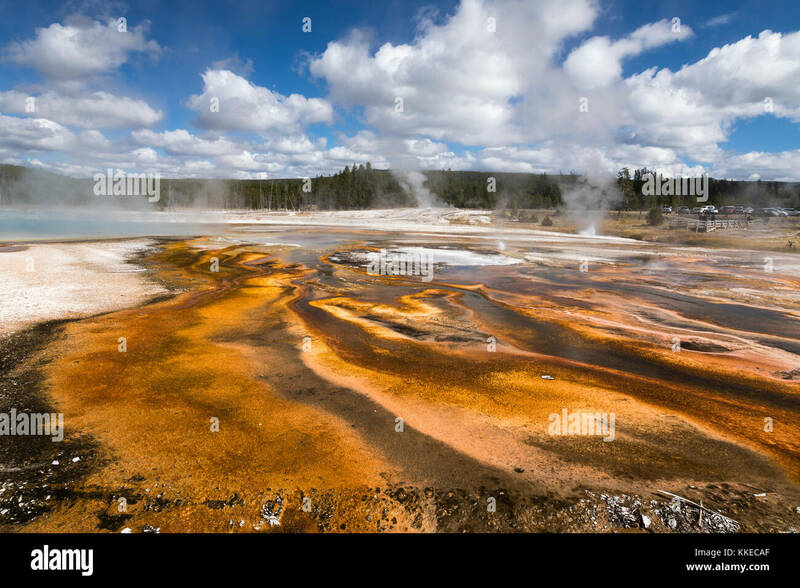 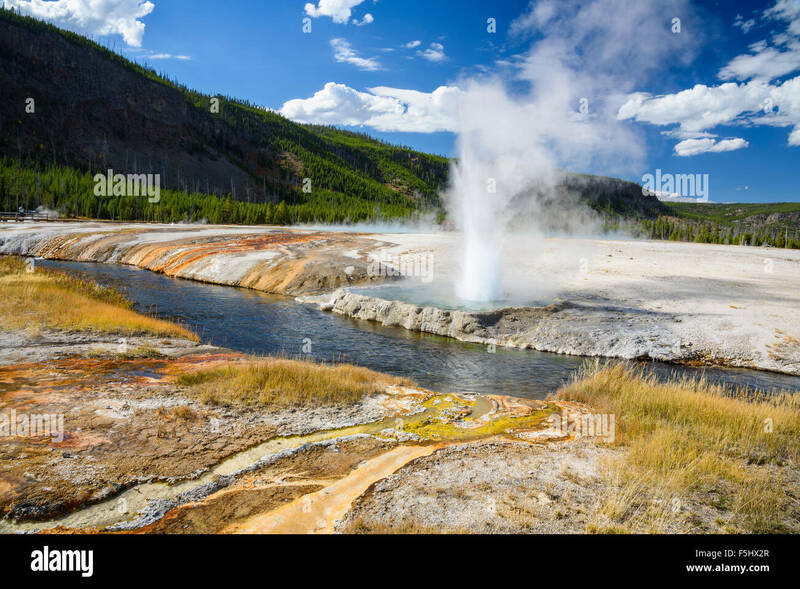 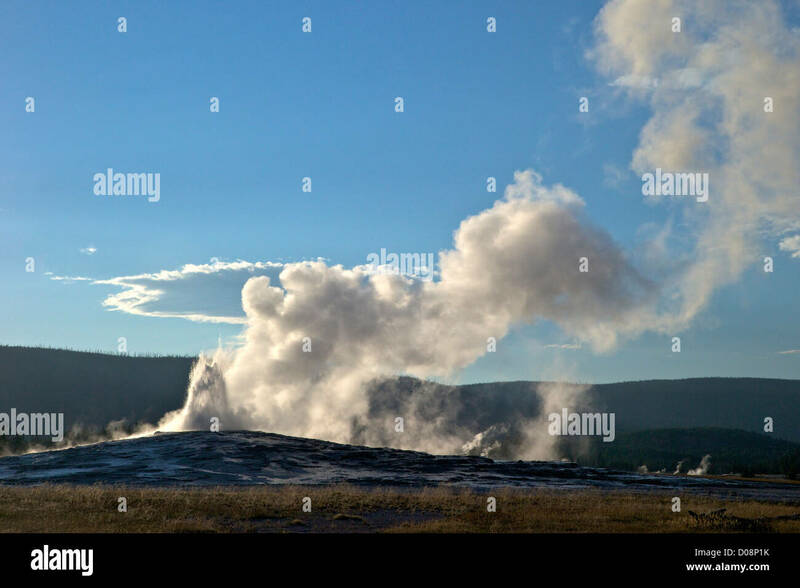 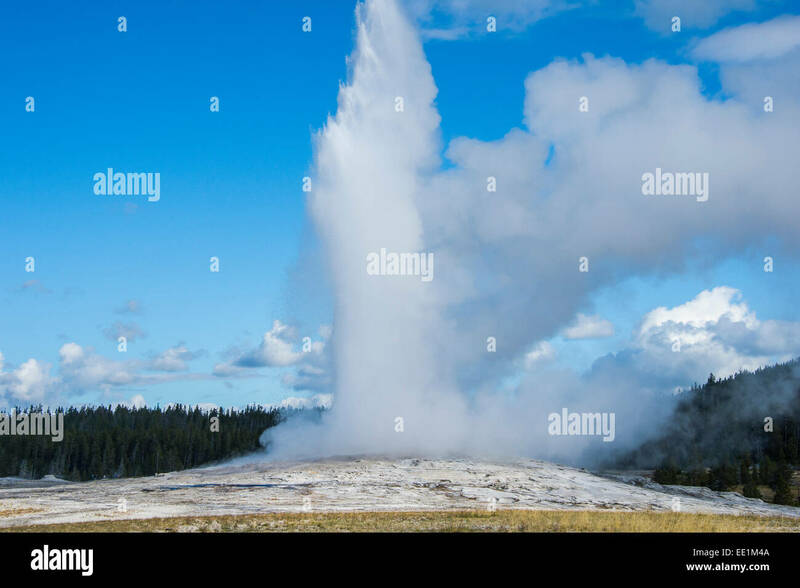 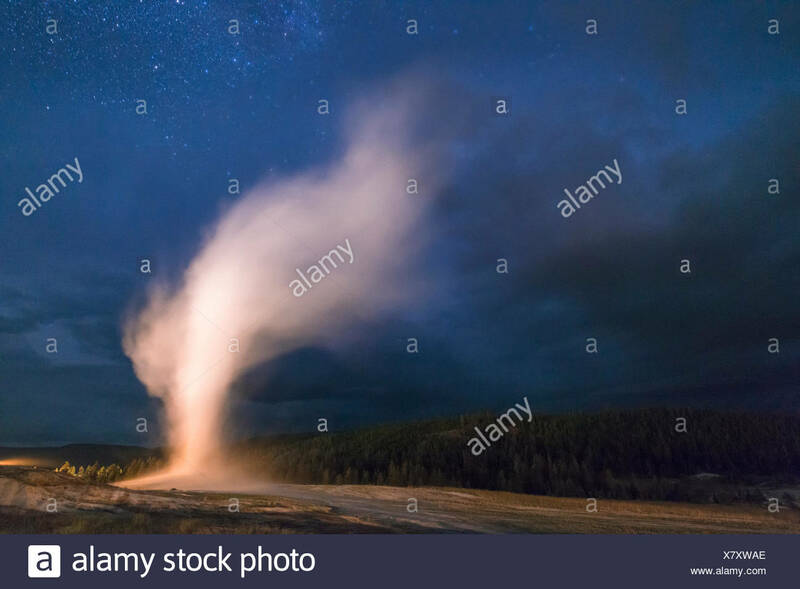 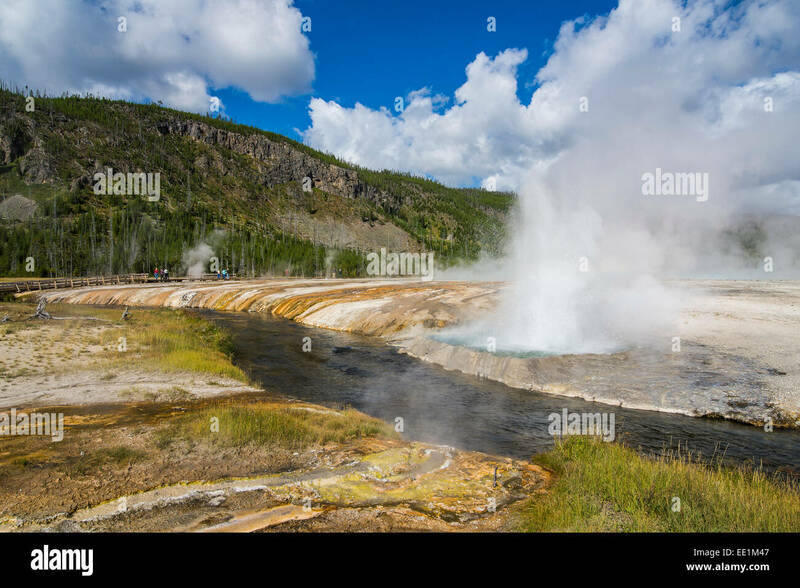 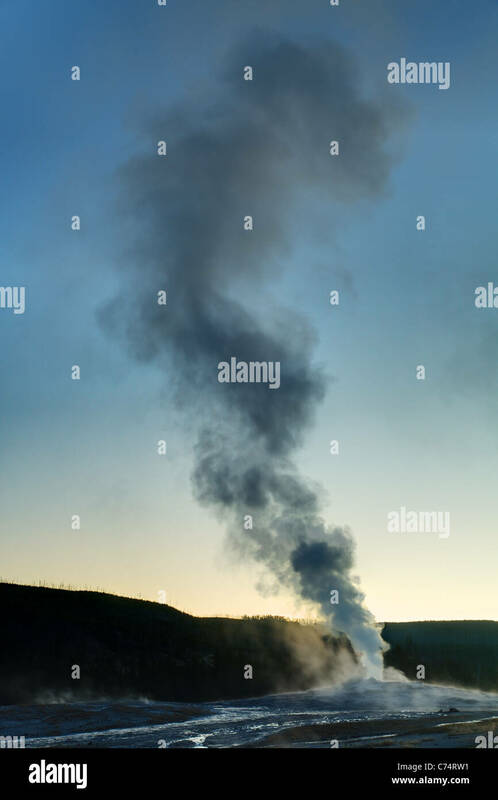 The famous geyser Old Faithful in Yellowstone Park erupting at dusk, evening, night. 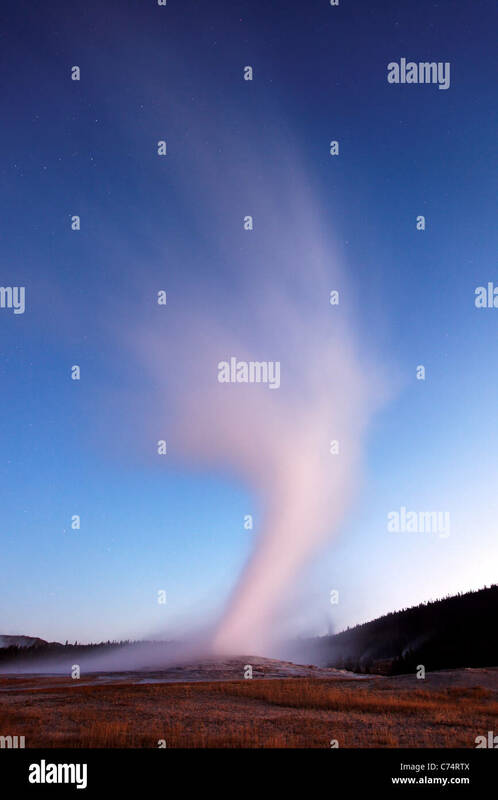 The famous geyser Old Faithful in Yellowstone Park steaming and erupting at dusk, evening, night. 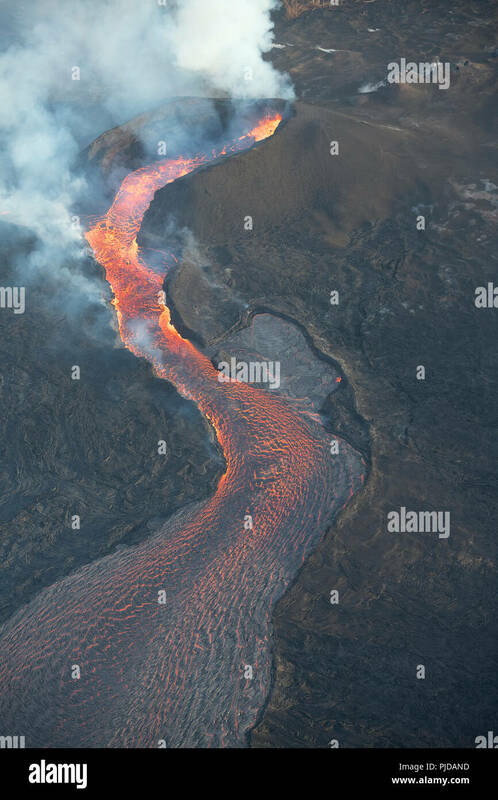 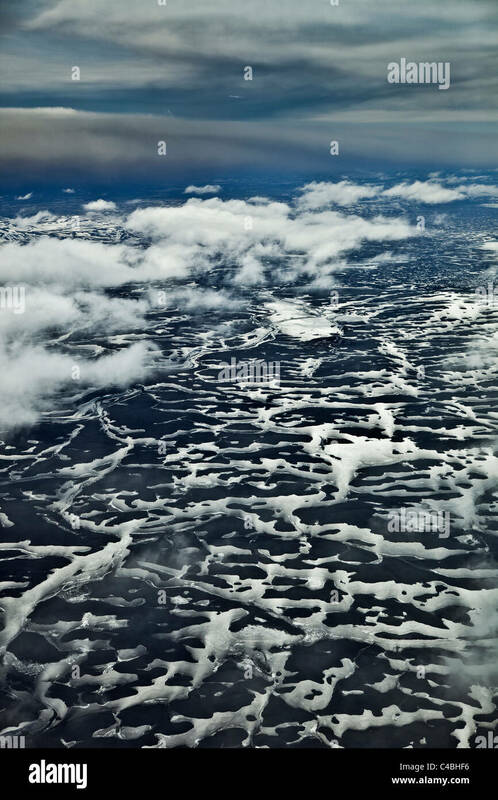 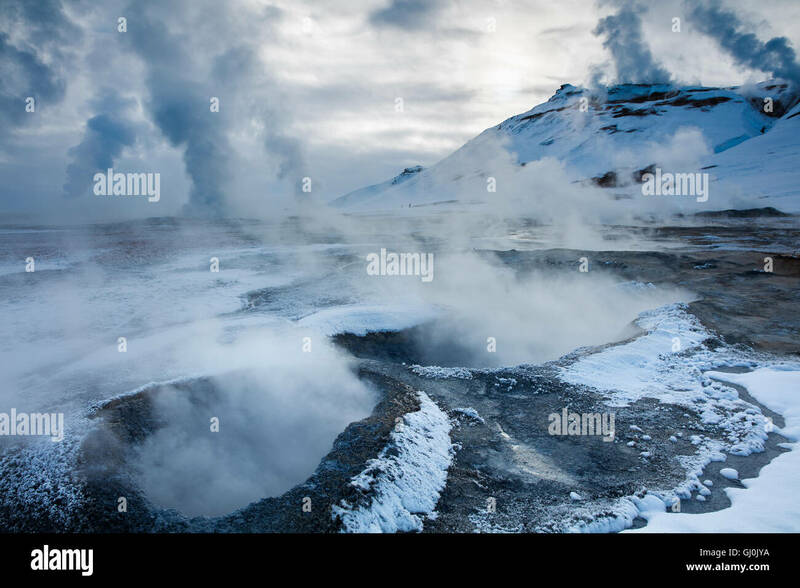 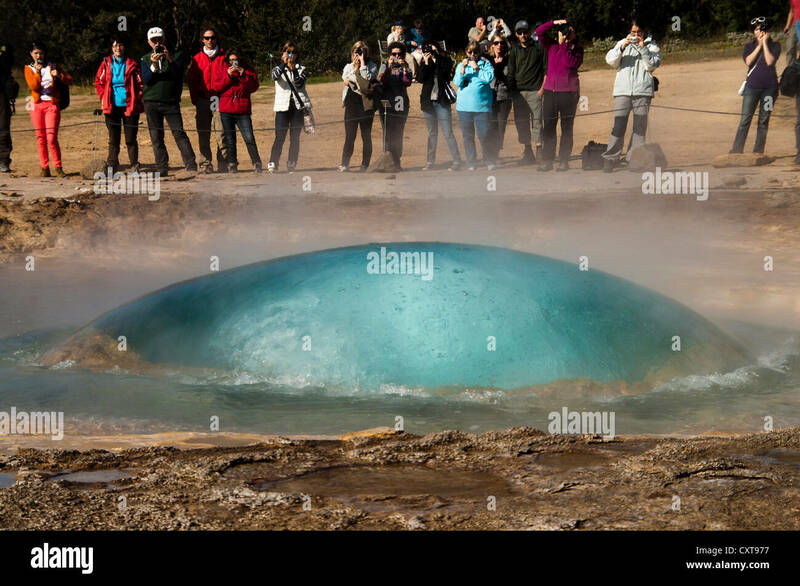 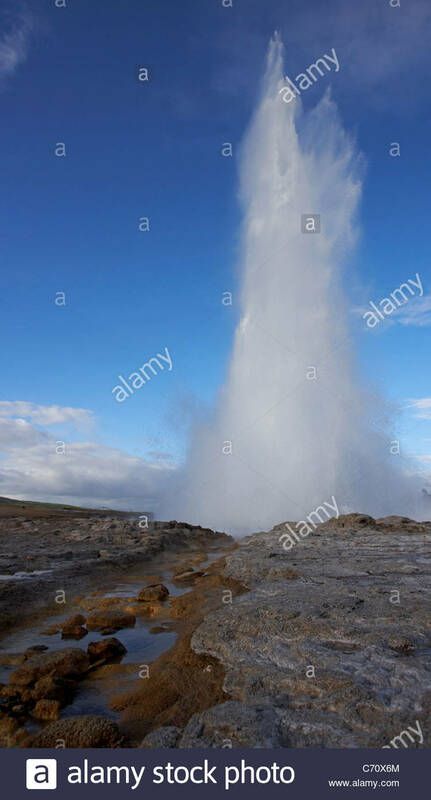 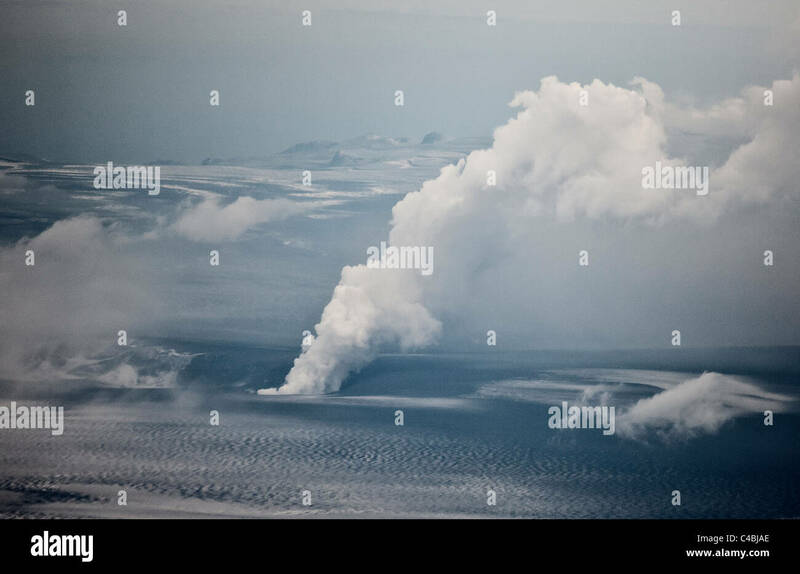 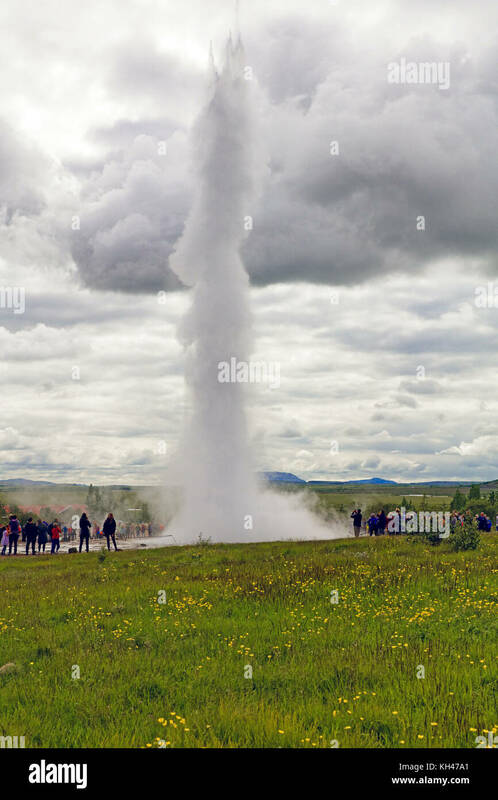 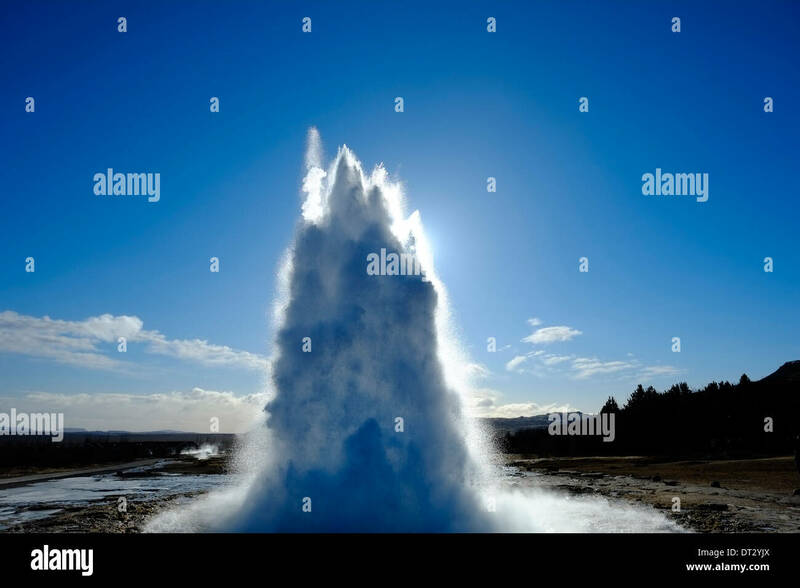 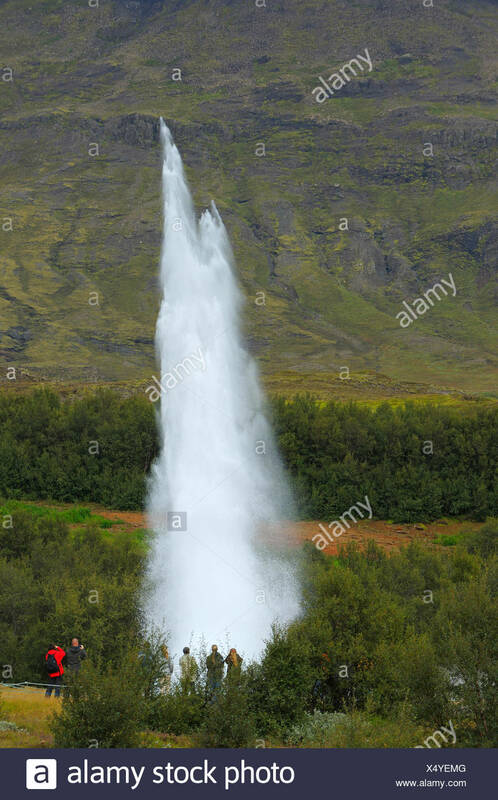 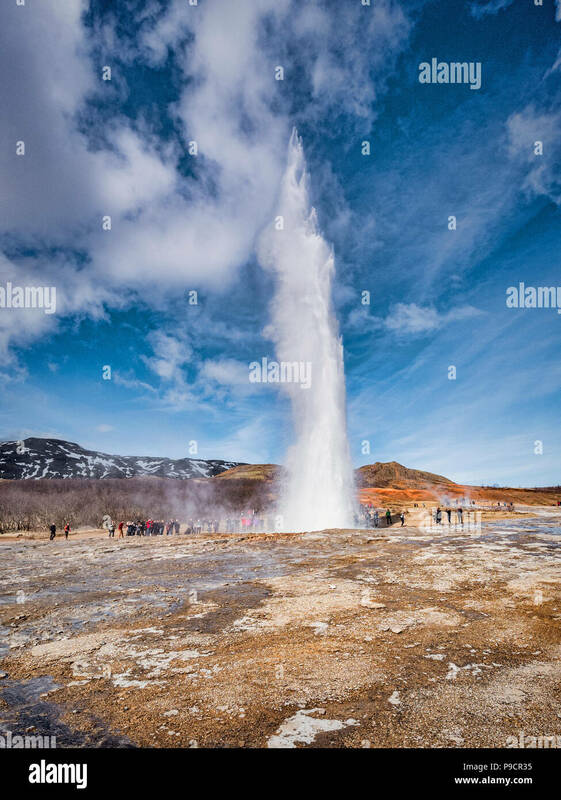 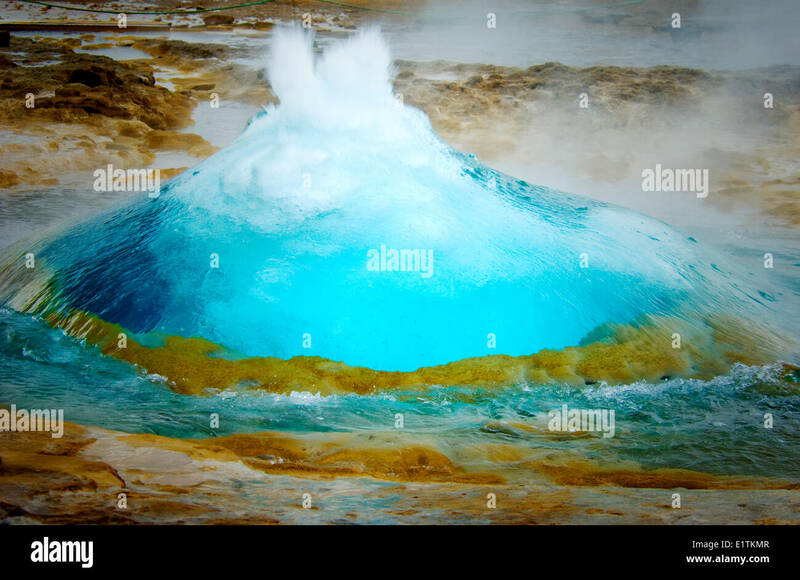 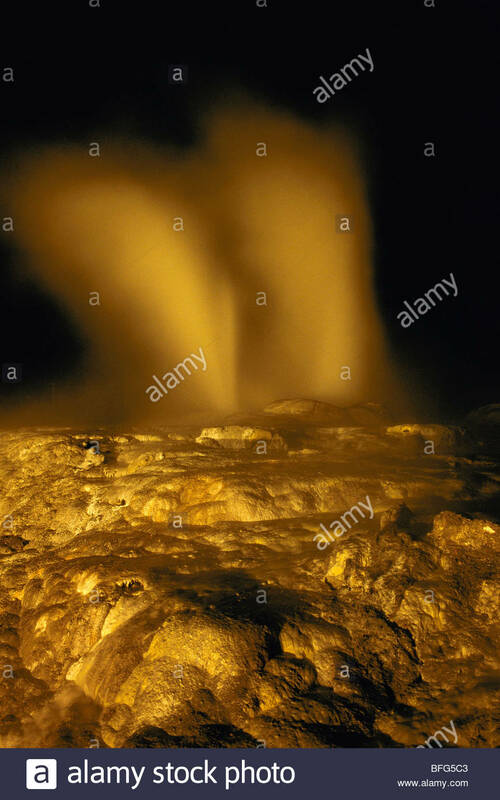 The Strokkur fountain geyser erupting in the Haukadalur geothermal area. 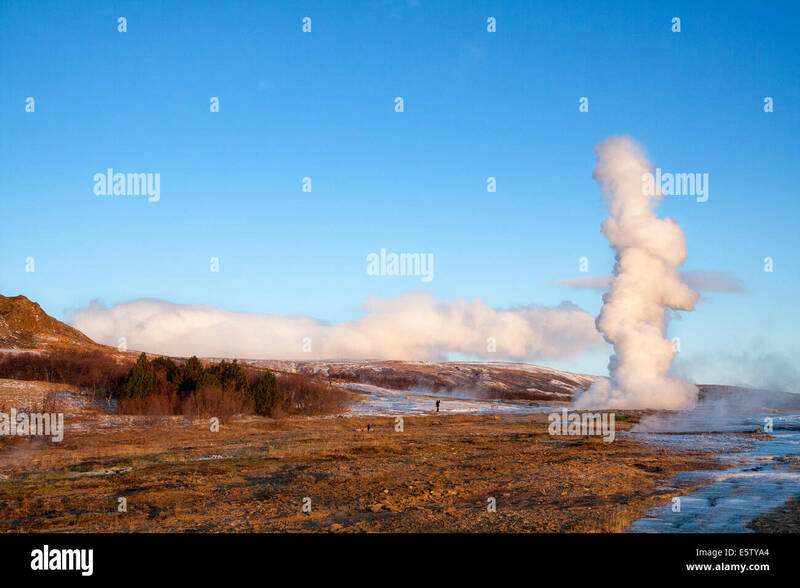 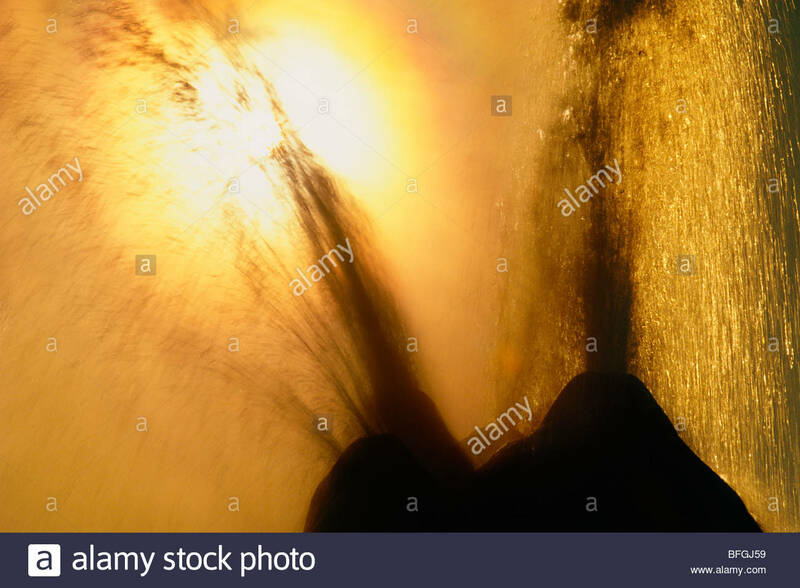 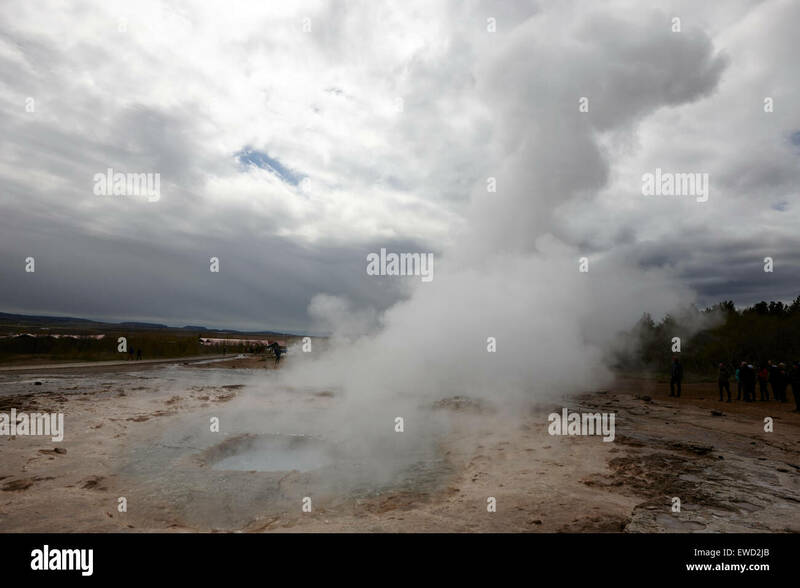 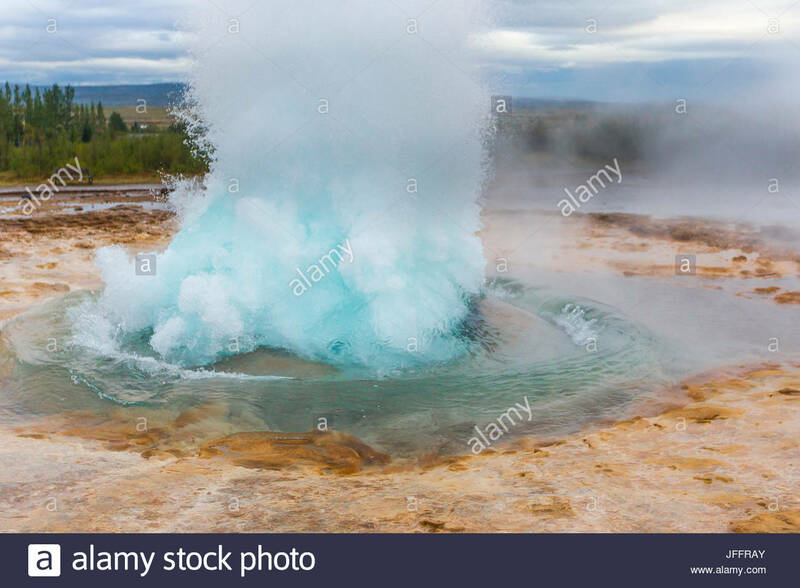 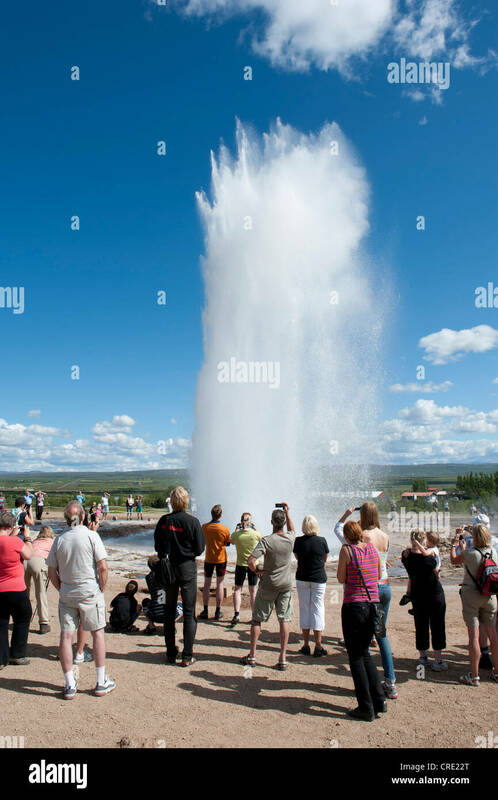 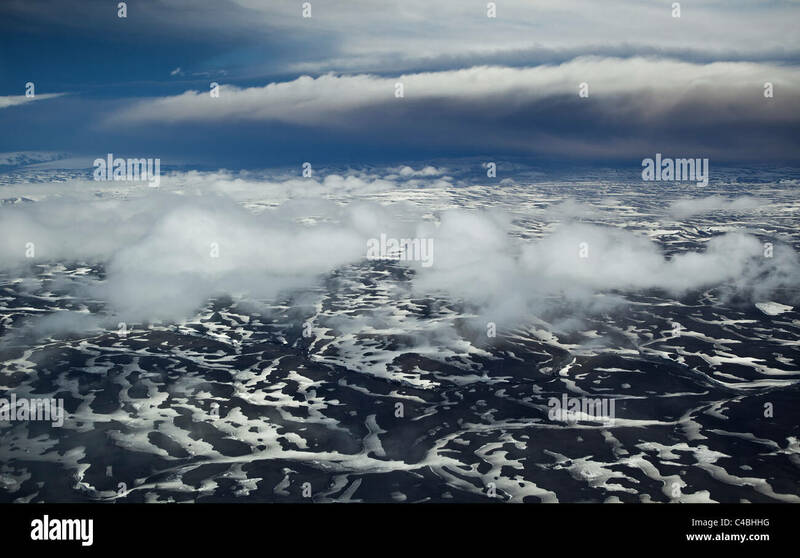 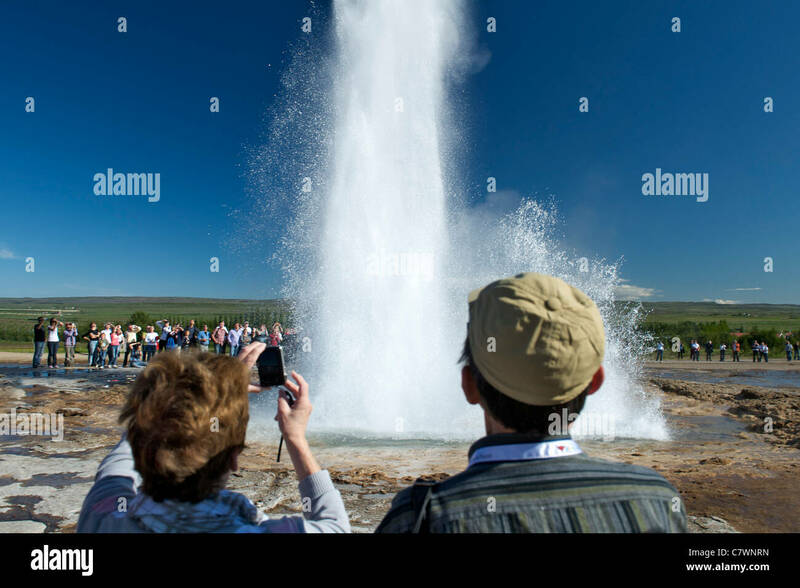 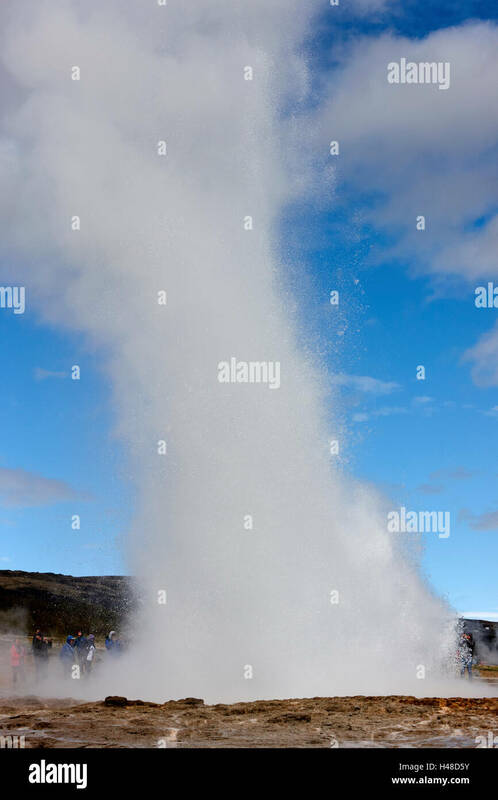 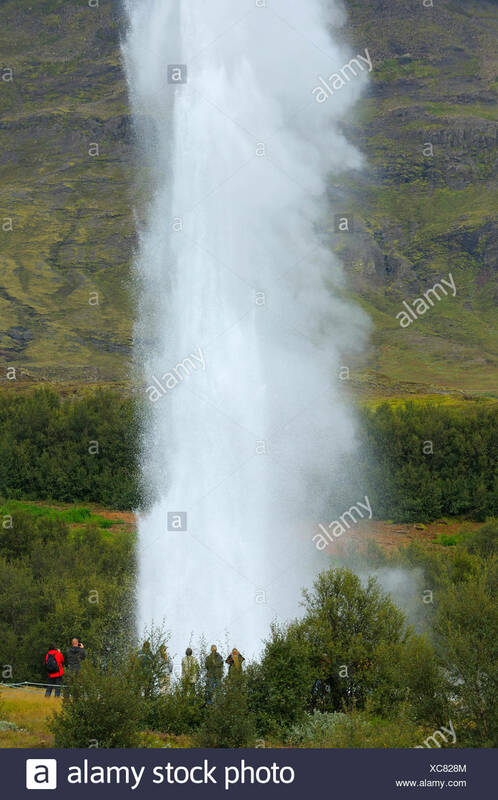 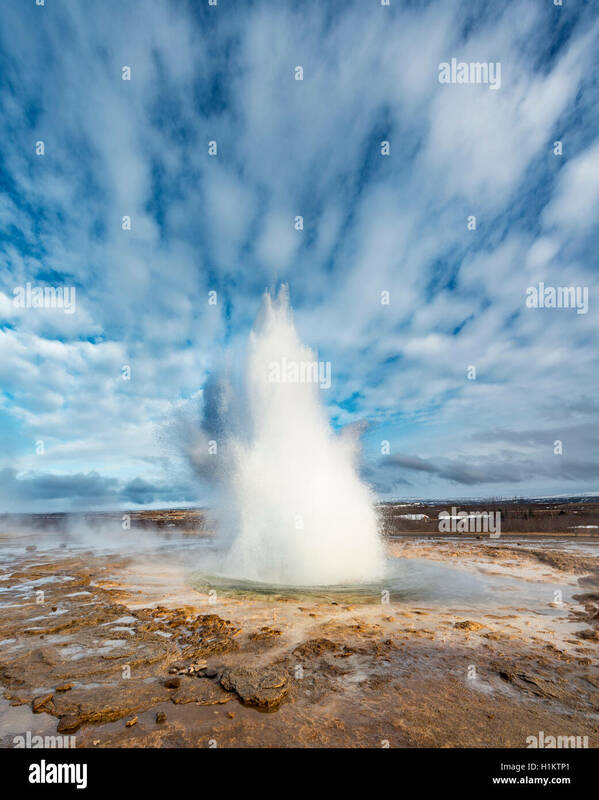 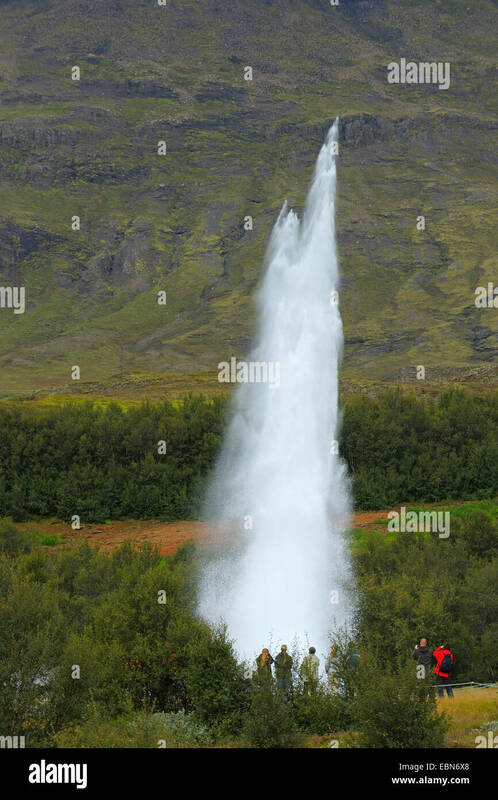 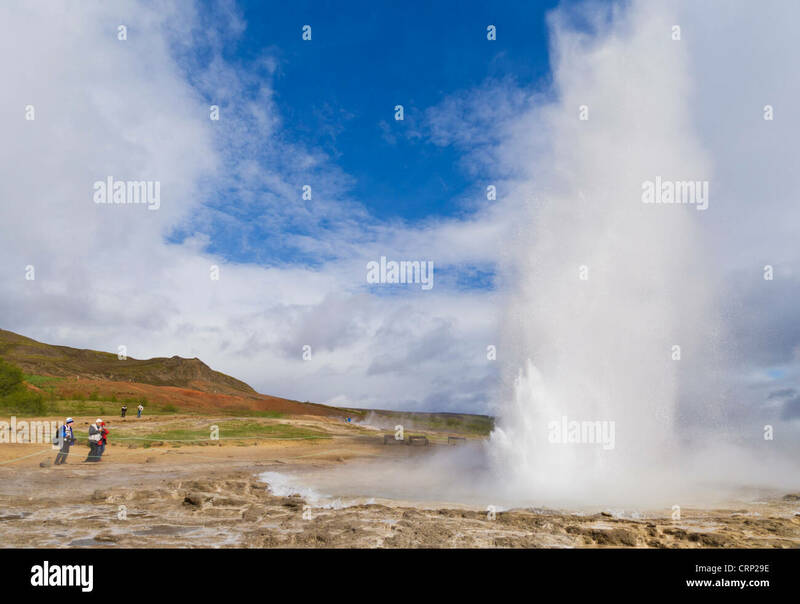 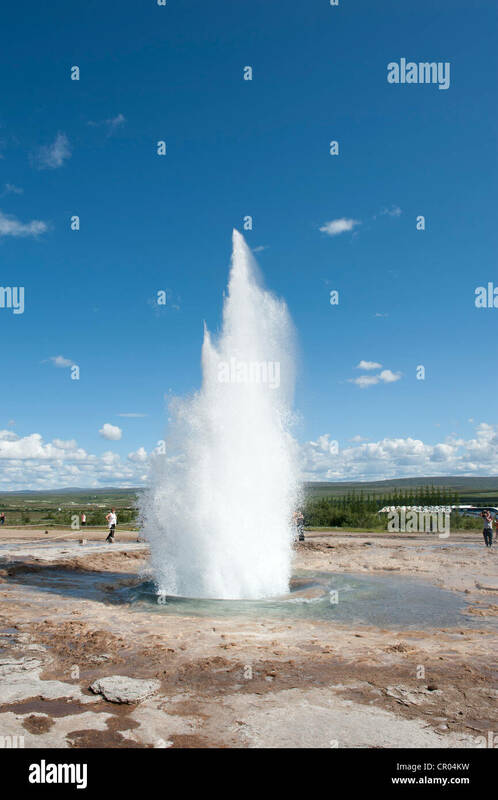 Strokkur geyser erupting in Geysir, southwest Iceland.